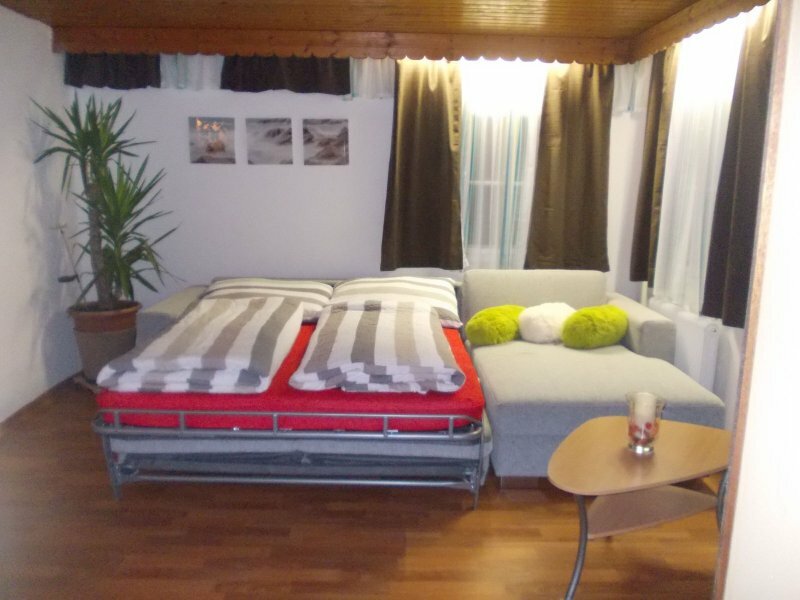 Holiday apartment “Doris” with swimming pool &amp; bread delivery service - © Kraft. 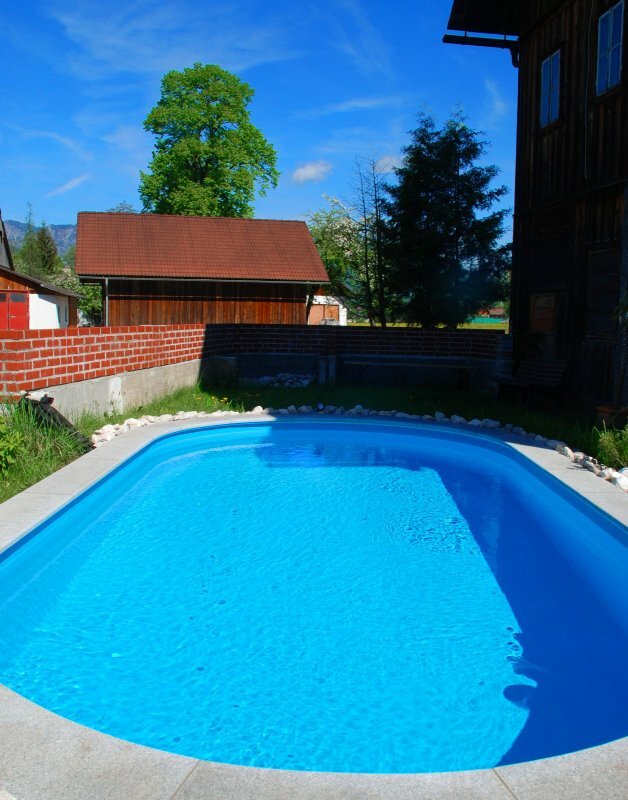 Holiday apartment “Doris” with swimming pool &amp; bread delivery service. 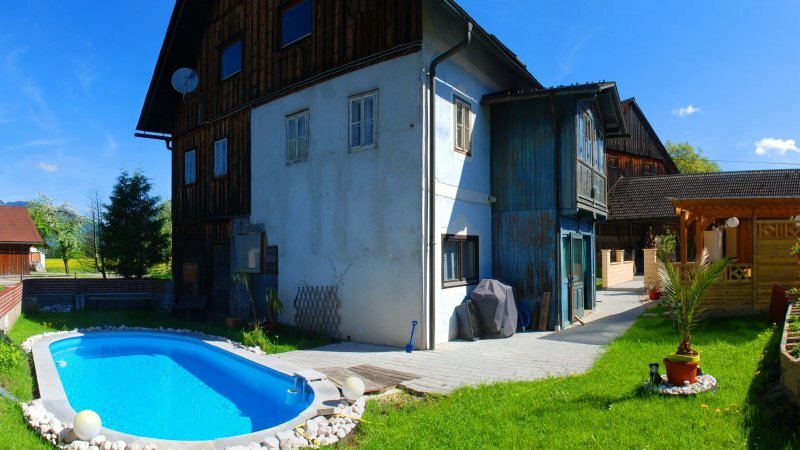 Holiday apartment “Doris” with swimming pool - © Kraft. 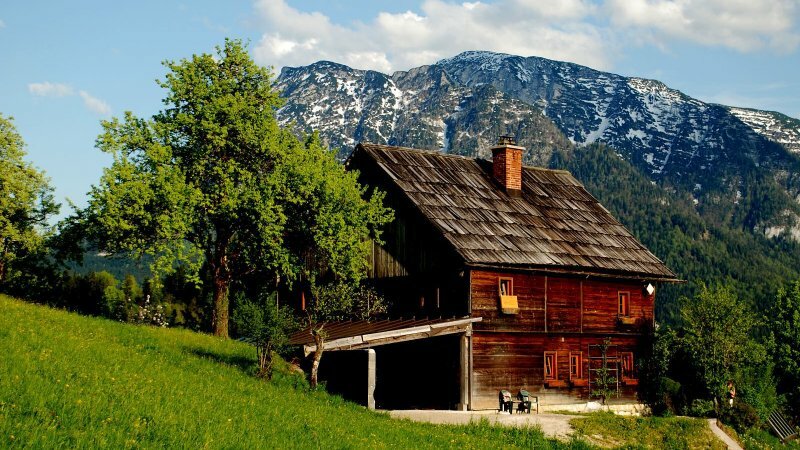 Around the house - © Kraft. 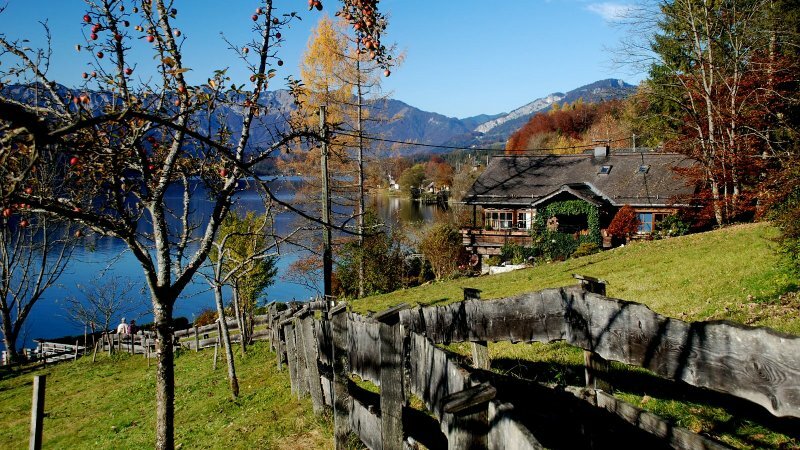 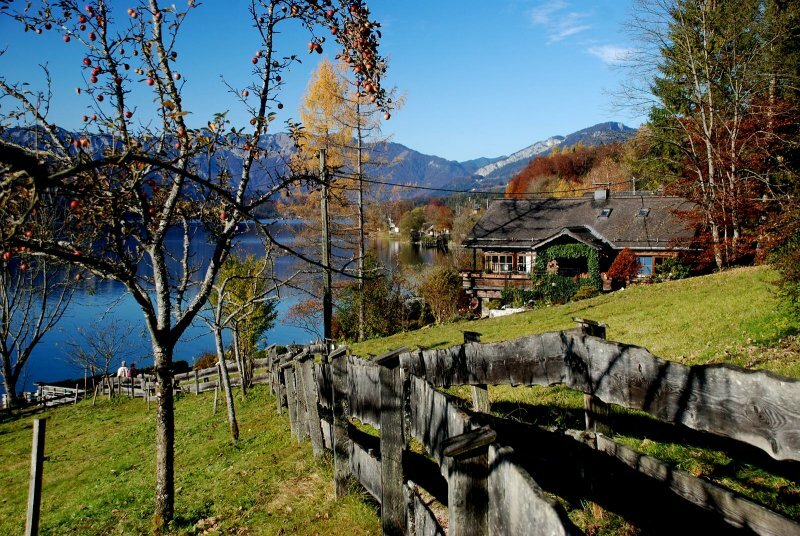 Holiday home in Bad Goisern on Lake Hallstatt - © Kraft. 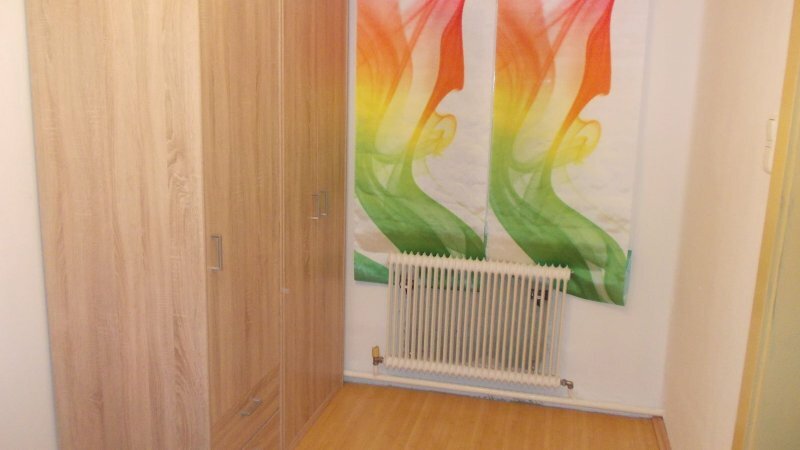 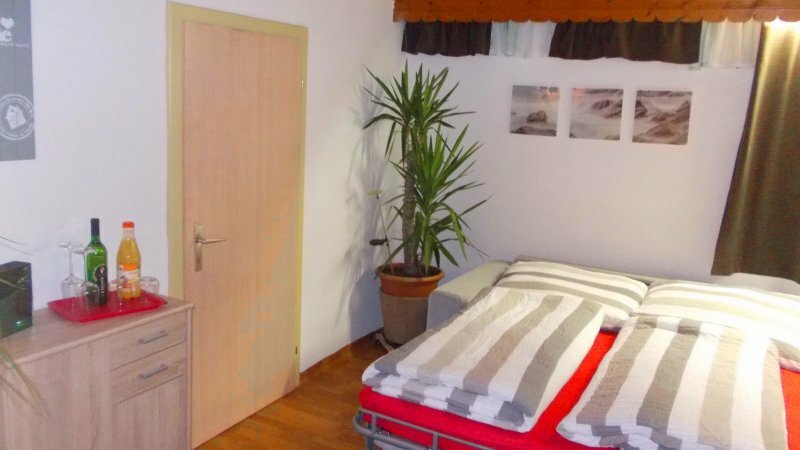 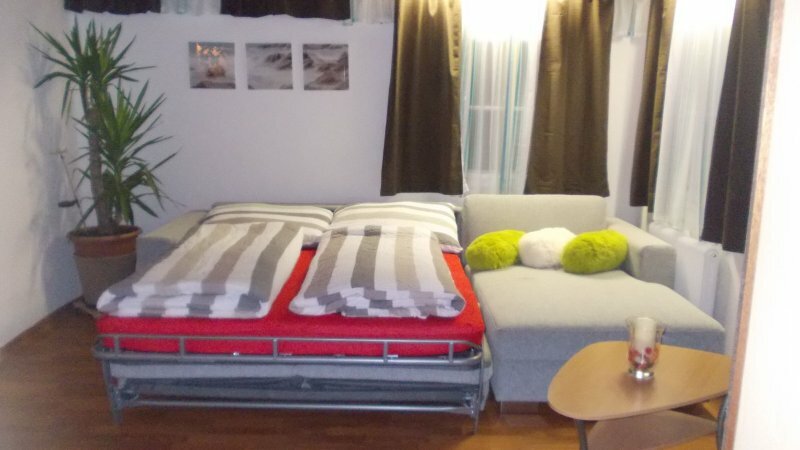 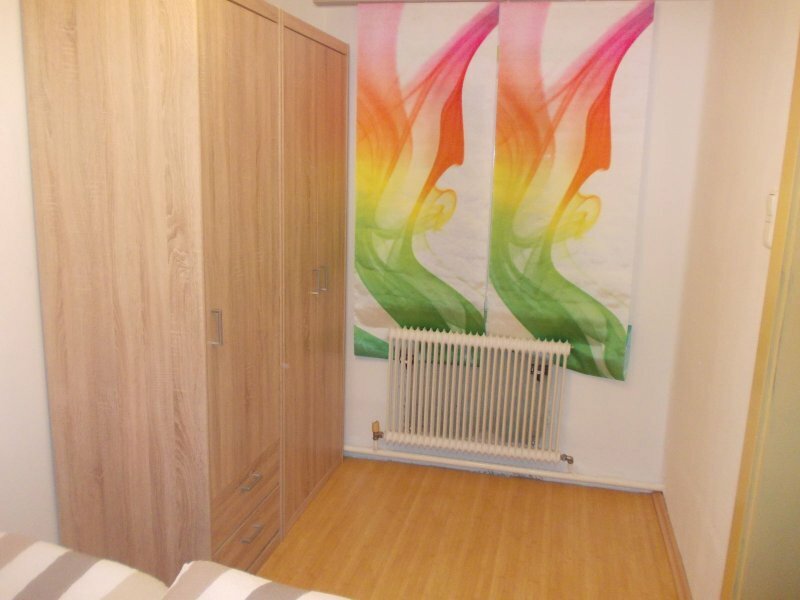 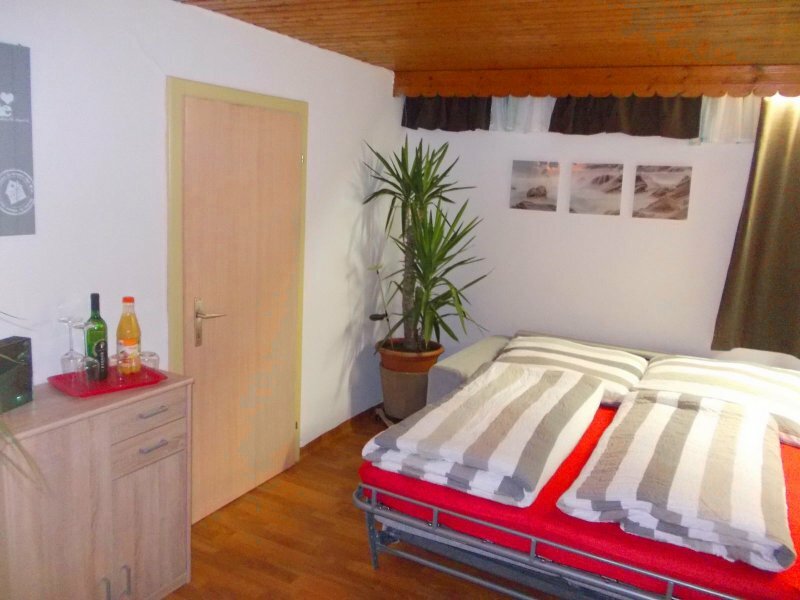 Your cosy apartment in Bad Goisern. 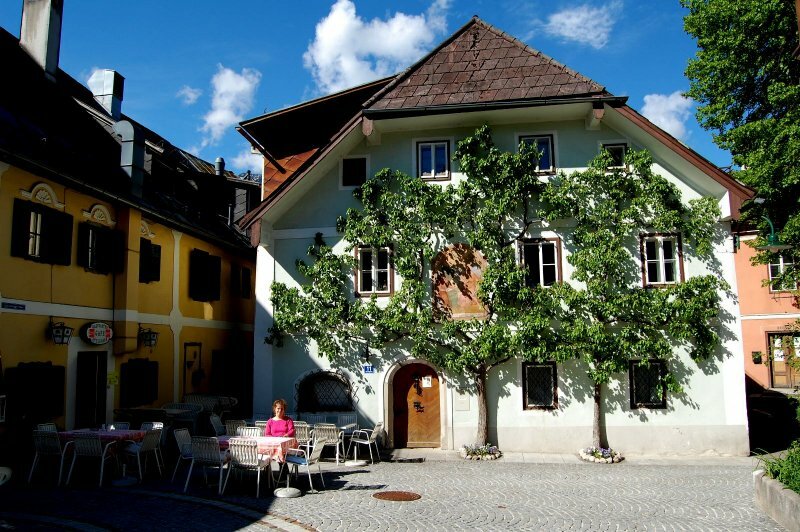 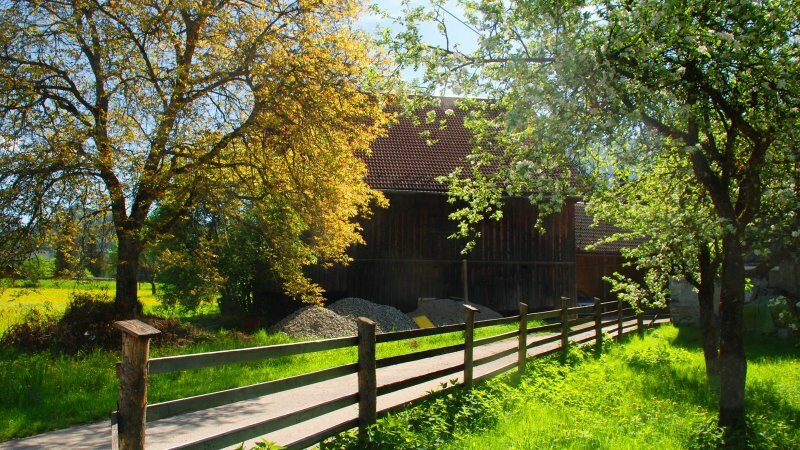 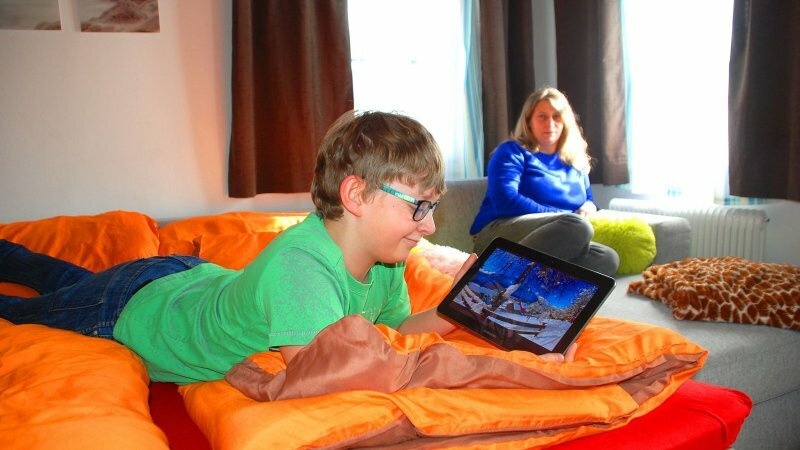 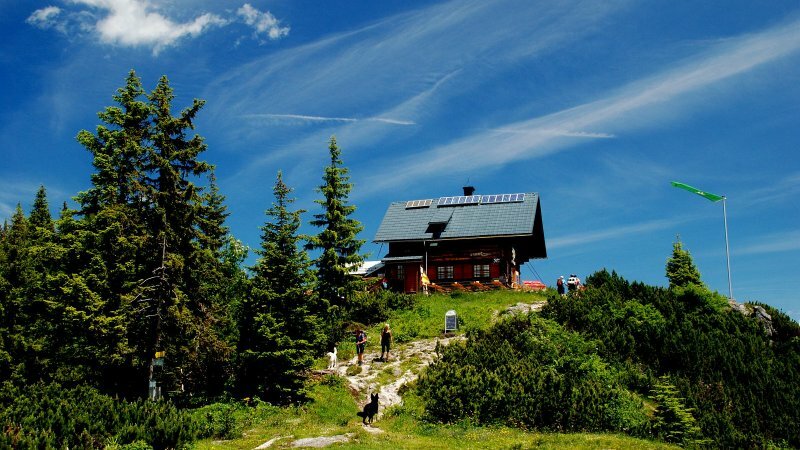 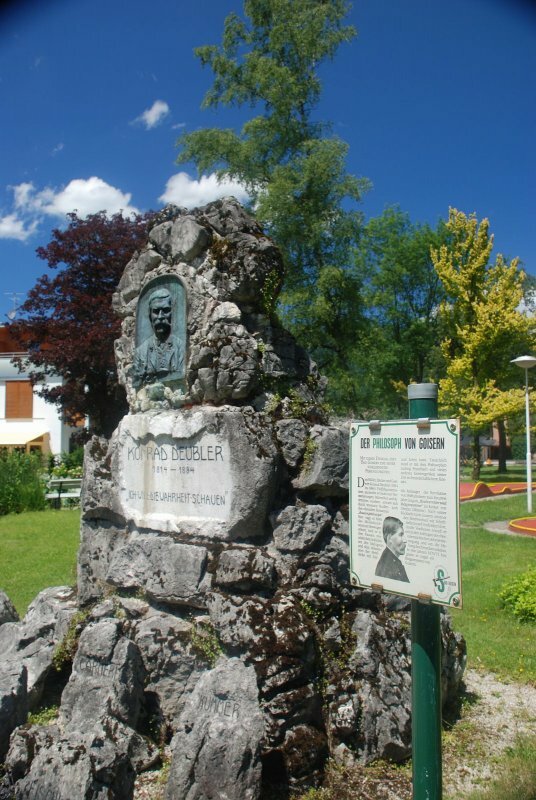 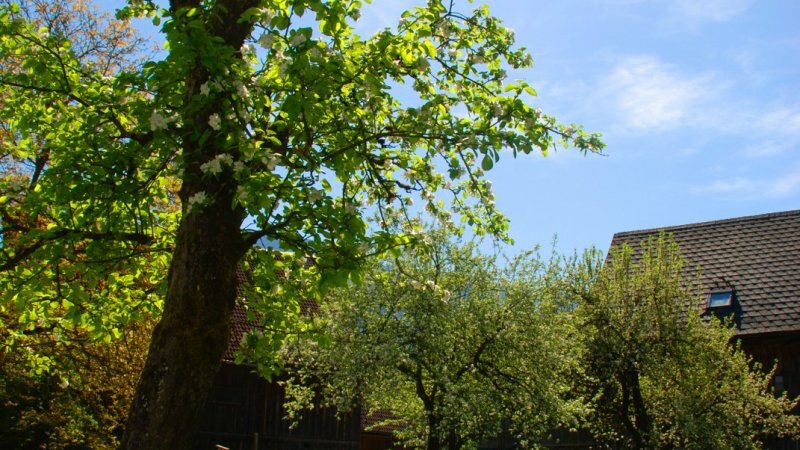 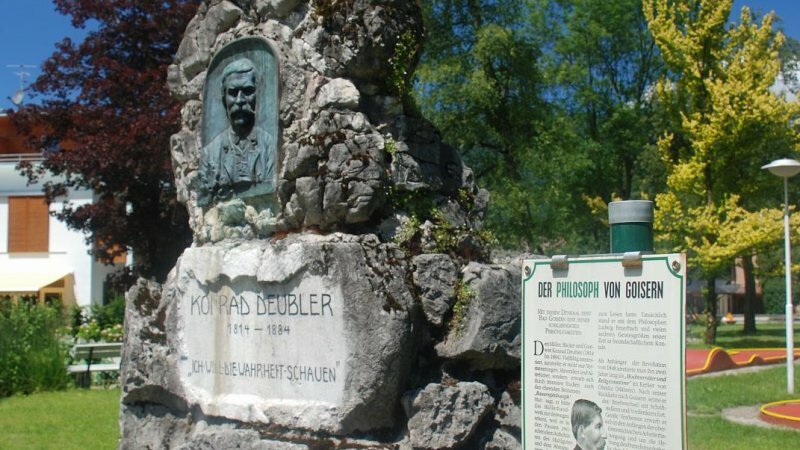 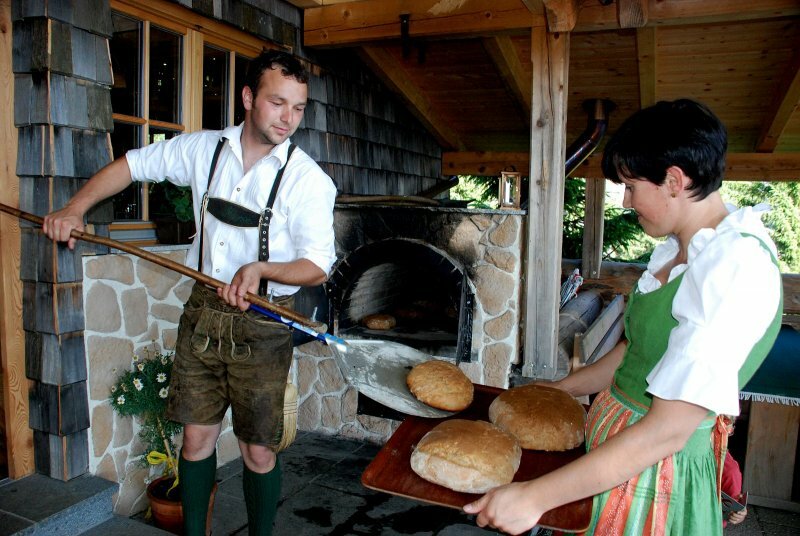 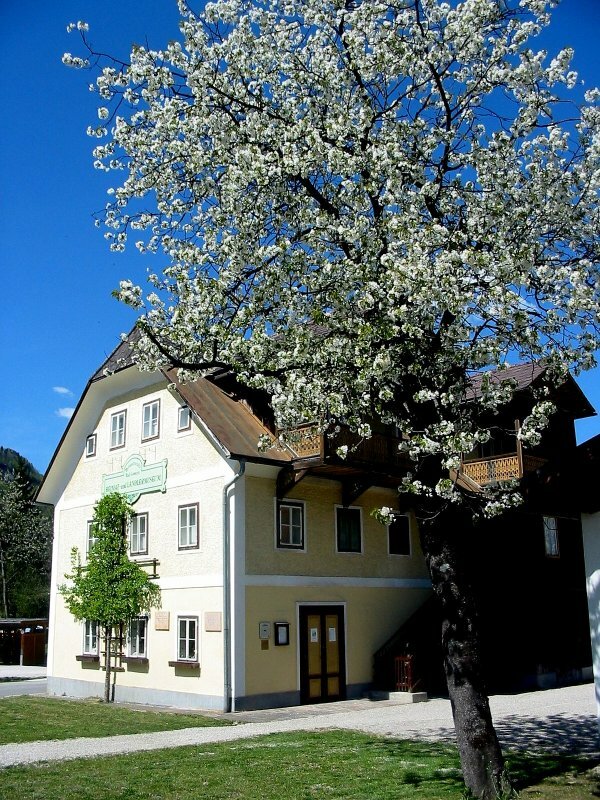 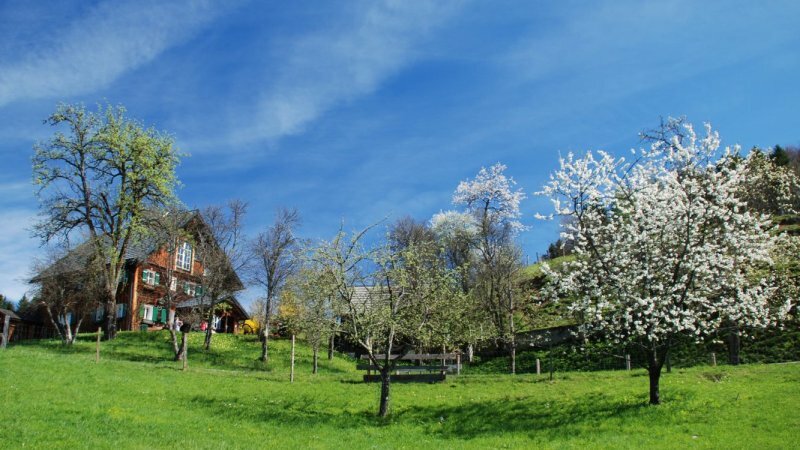 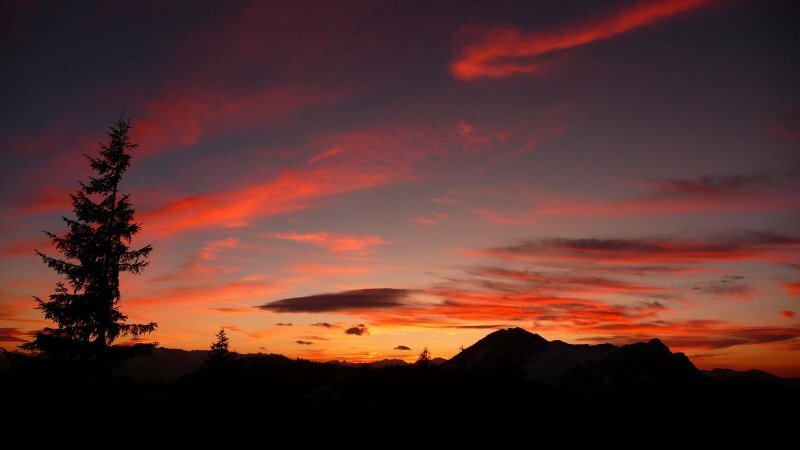 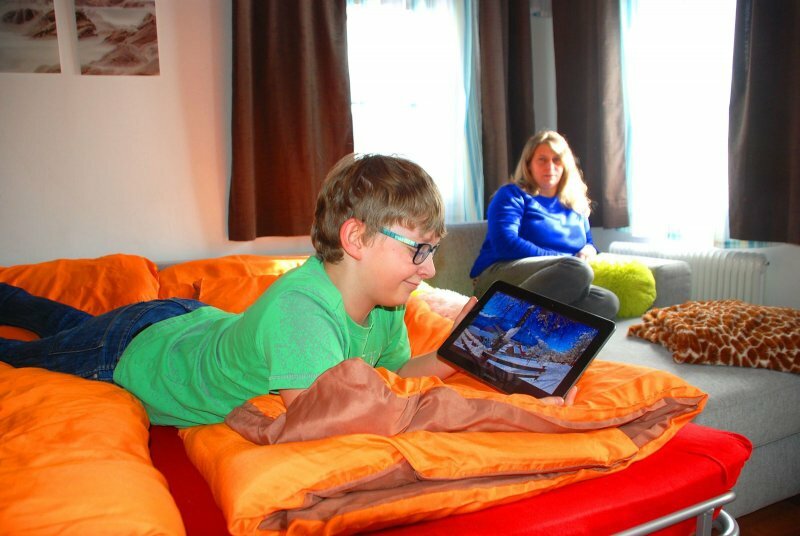 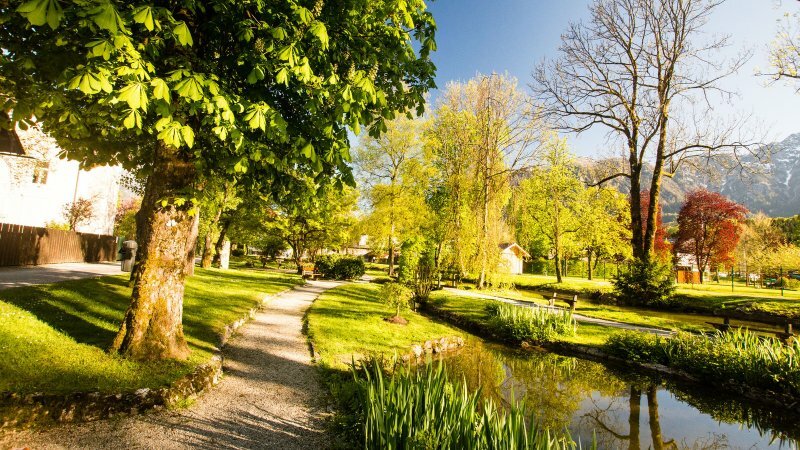 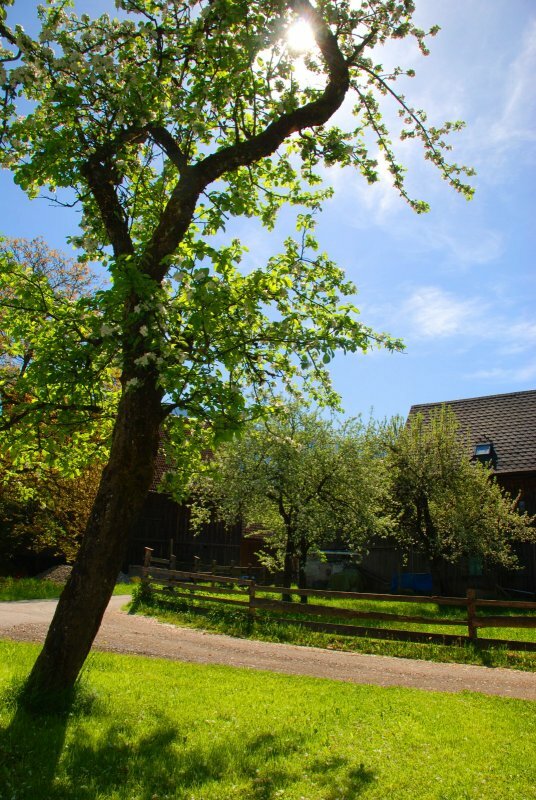 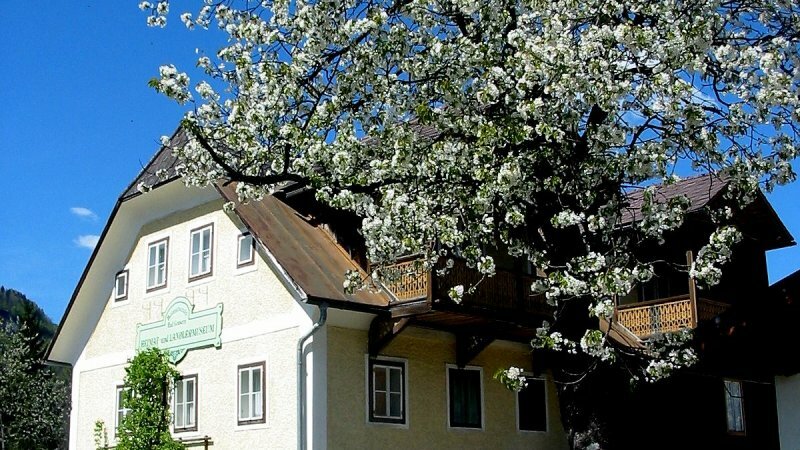 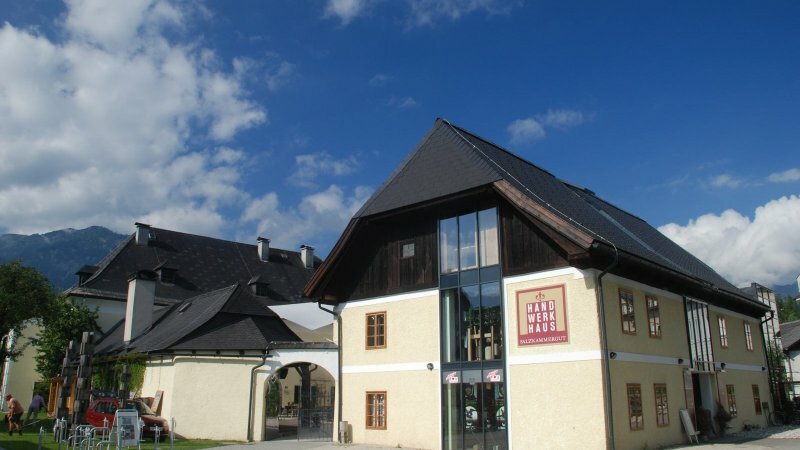 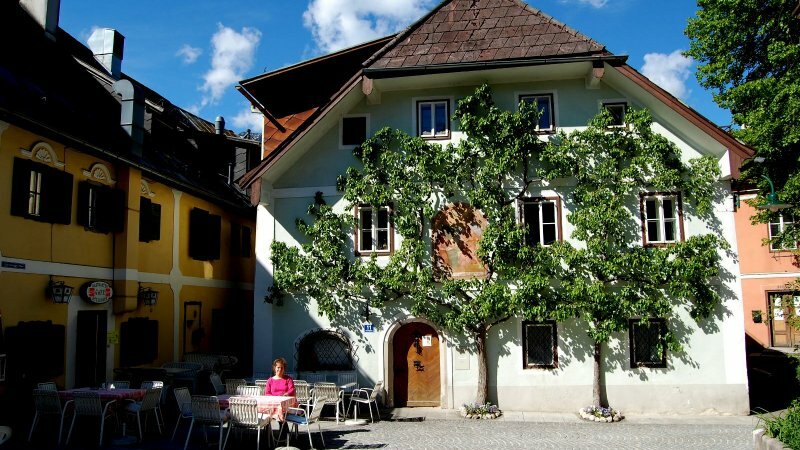 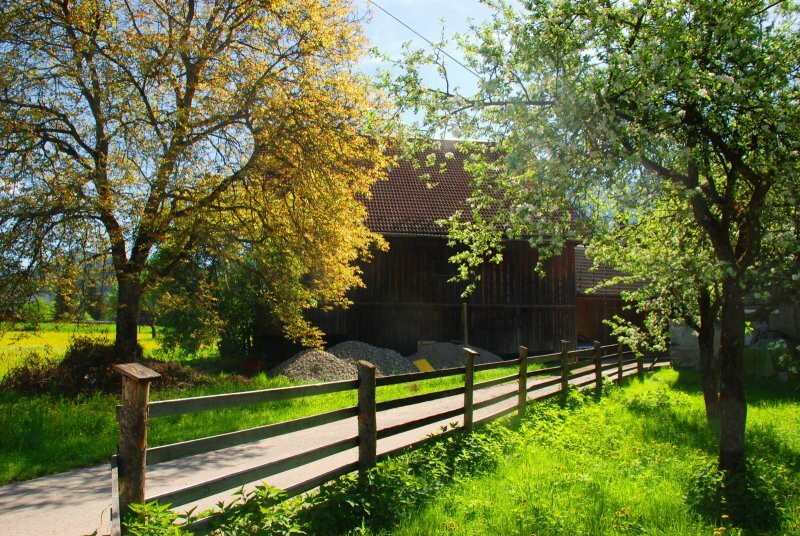 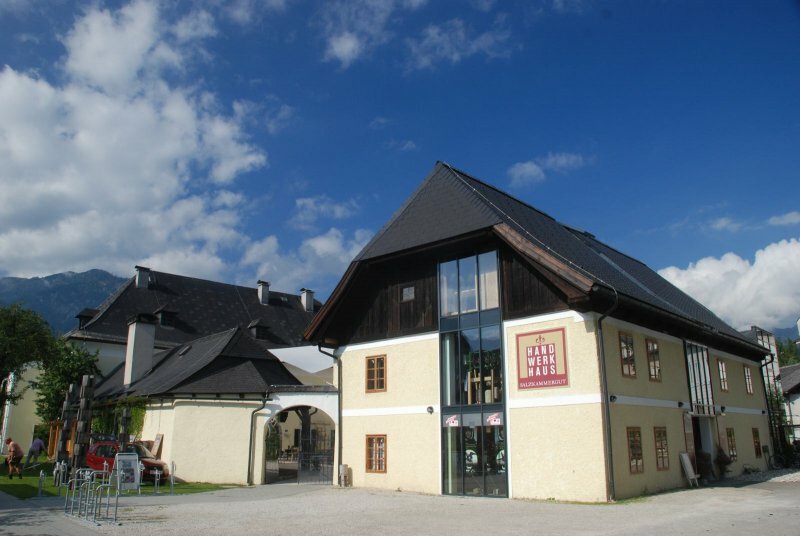 As a guest at the apartment of the family Frauenhuber, in Bad Goisern , you will be thoroughly spoiled with help and advice. 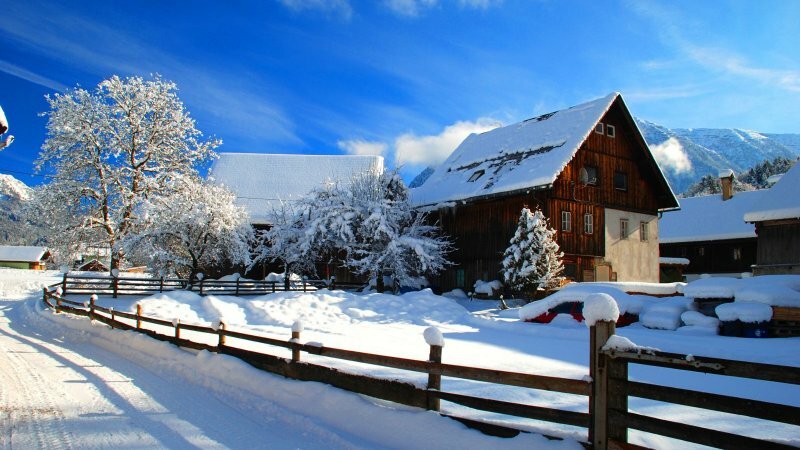 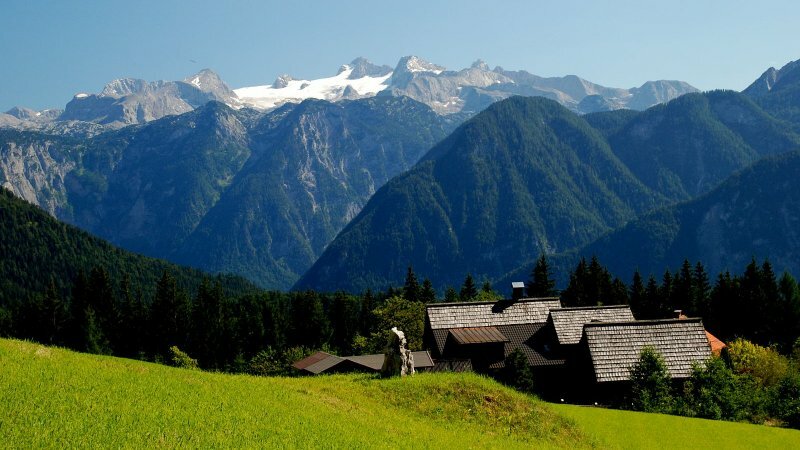 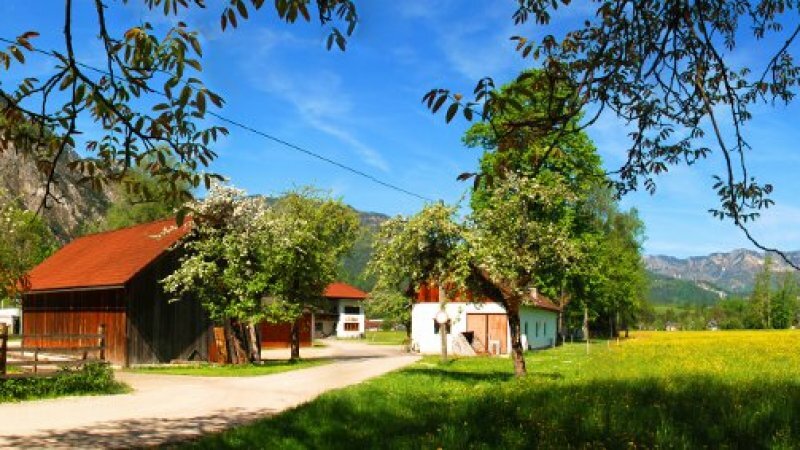 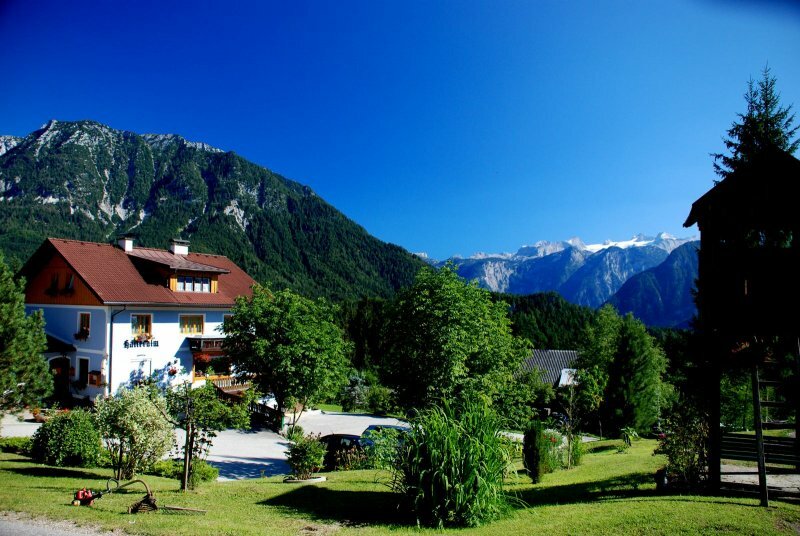 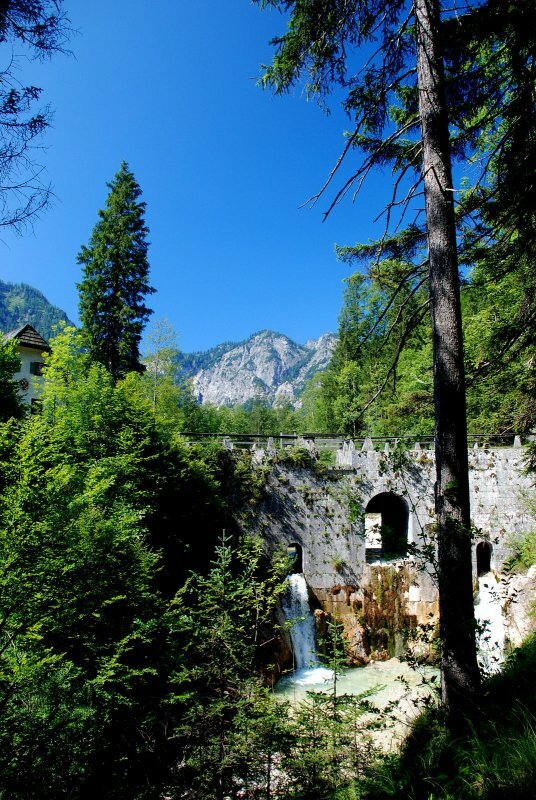 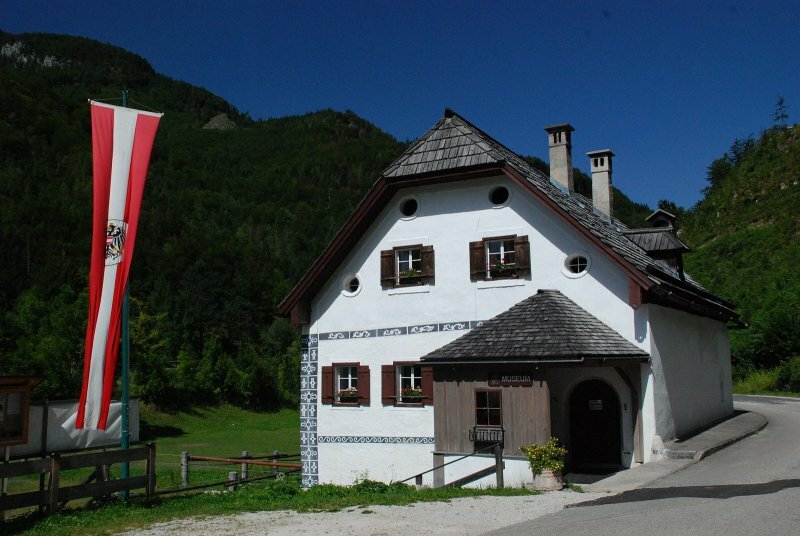 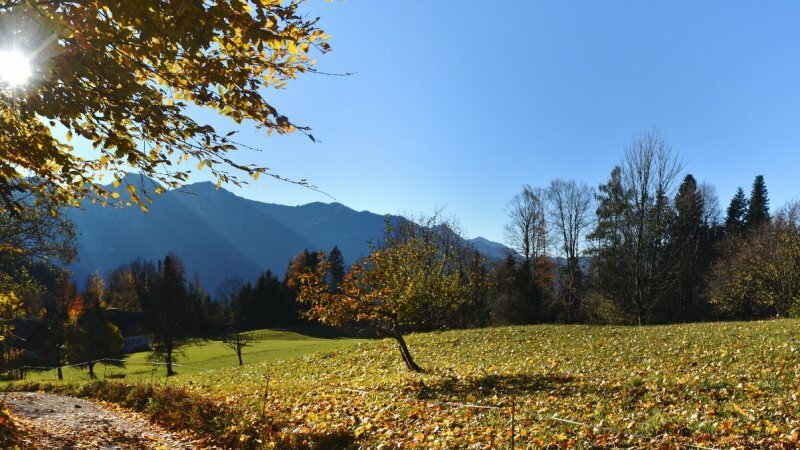 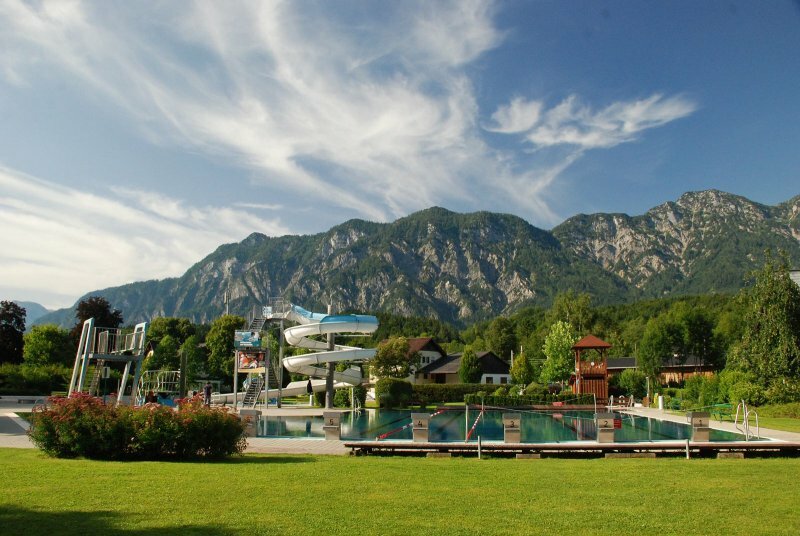 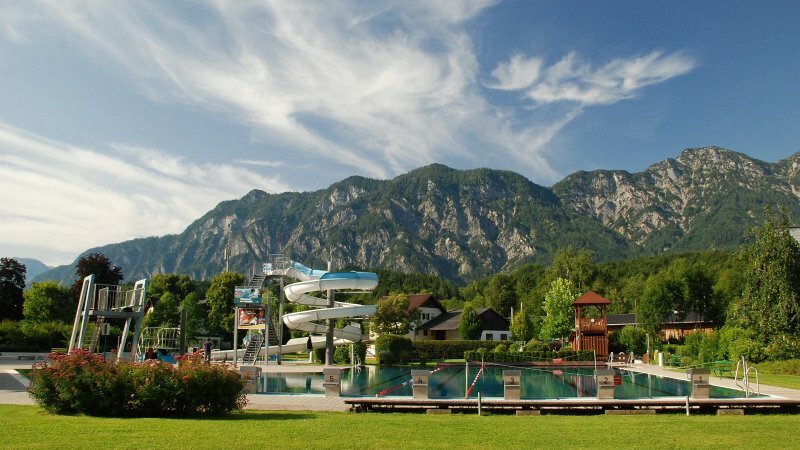 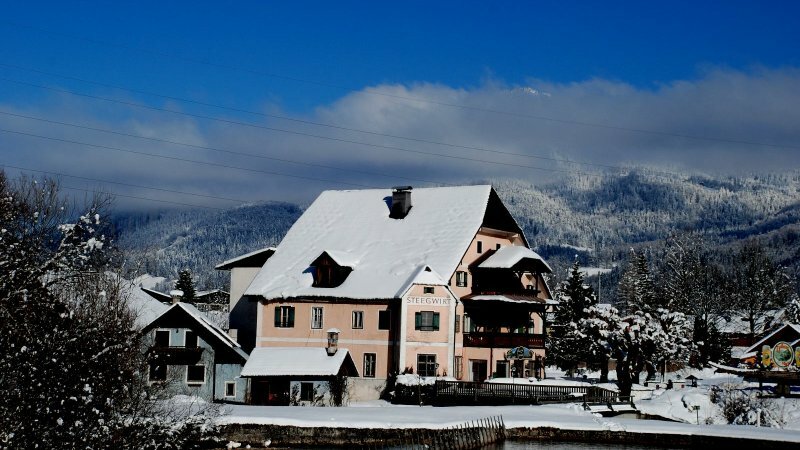 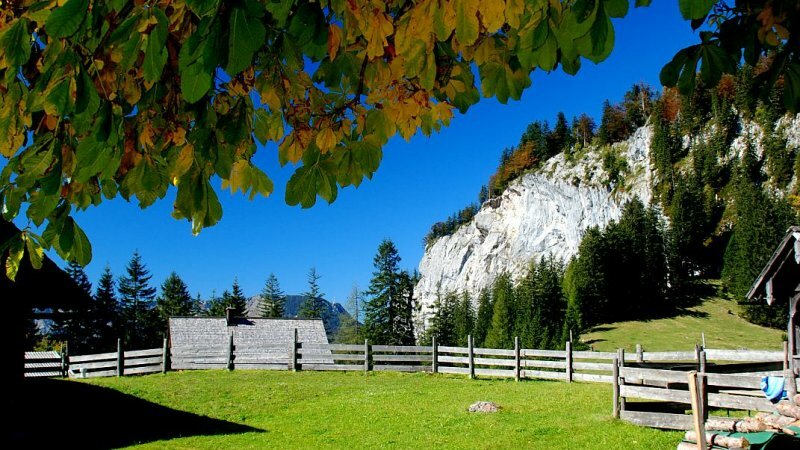 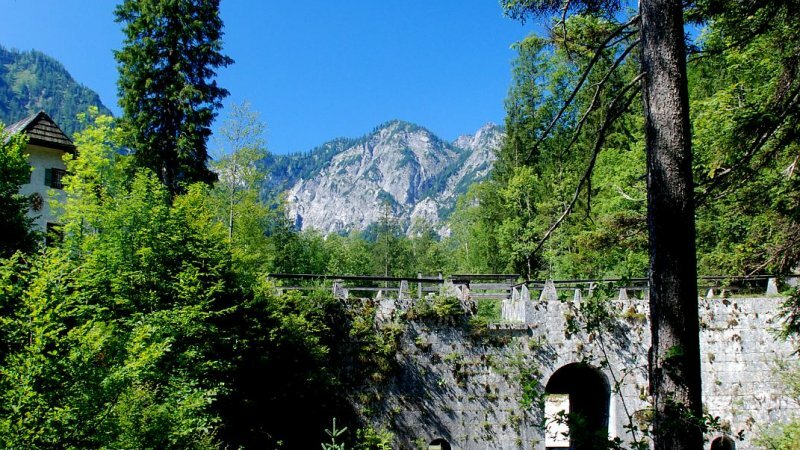 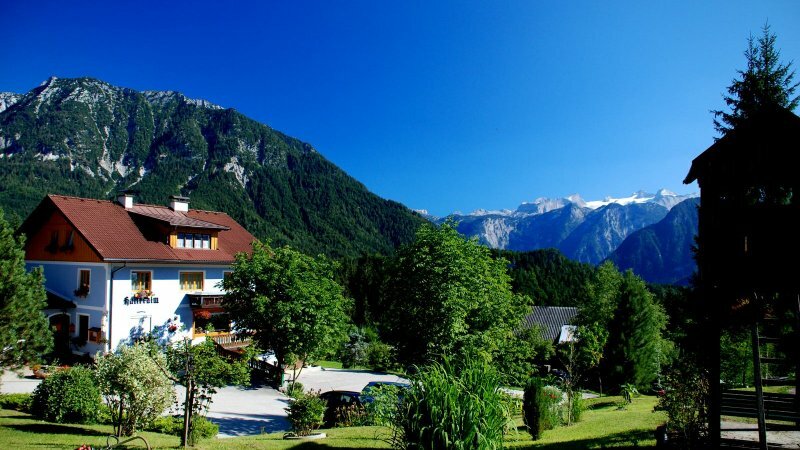 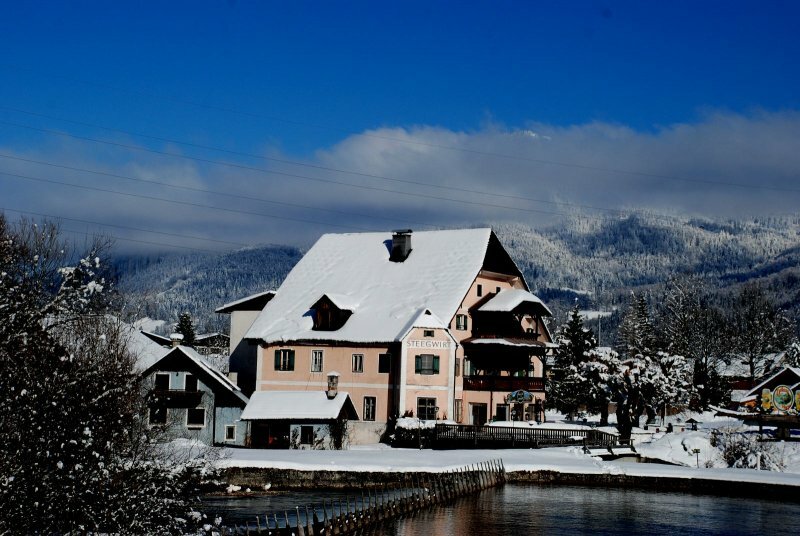 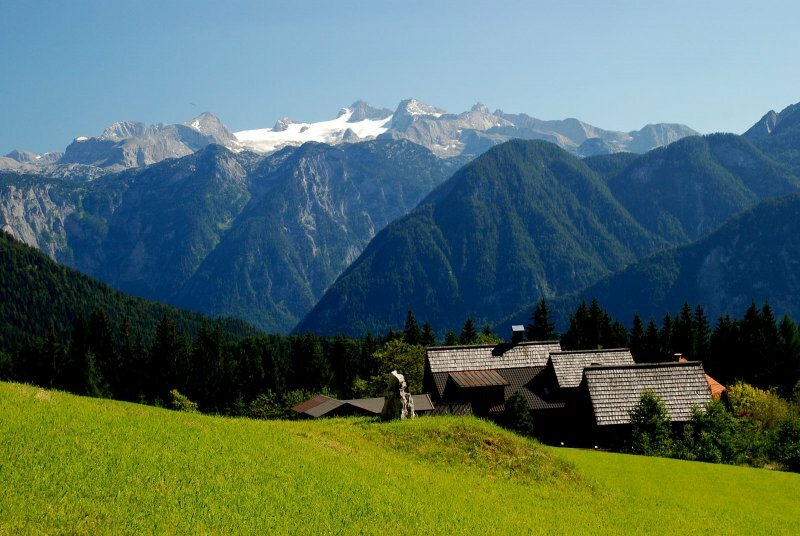 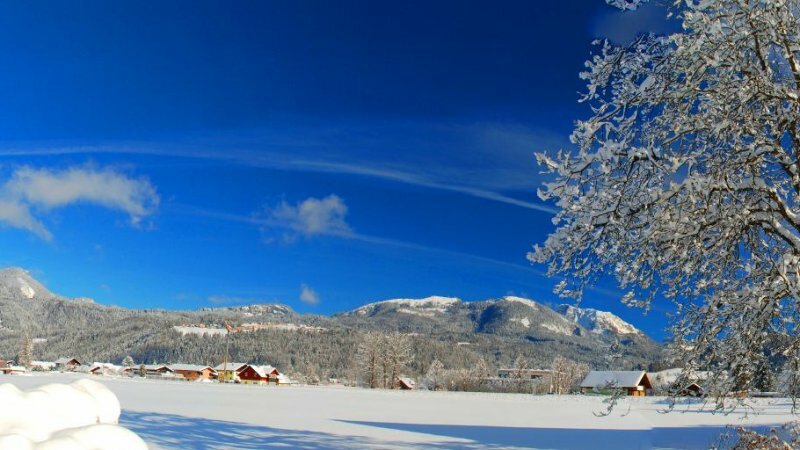 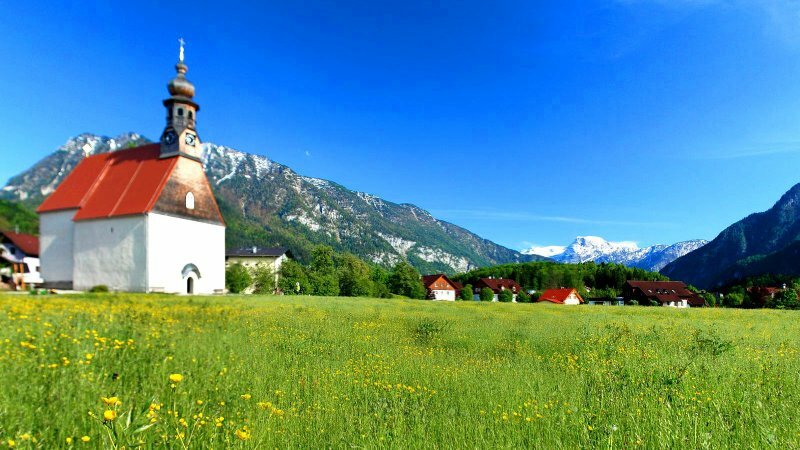 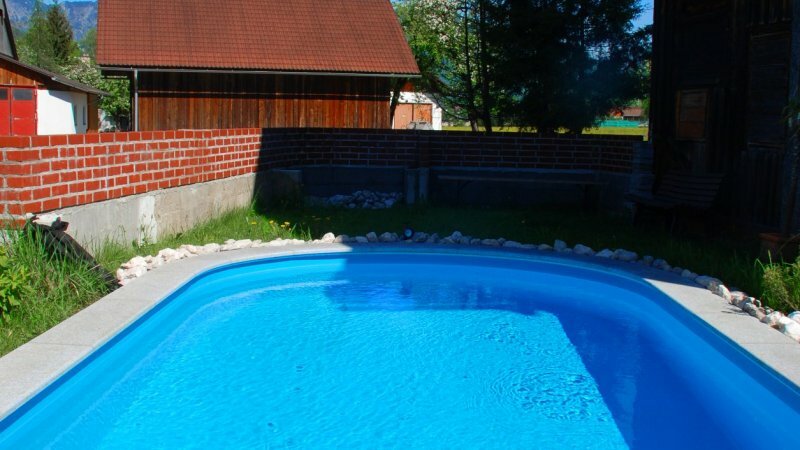 Thecomfortably furnished apartment with a lawn and swimming pool is located in the middle of the Dachstein Salzkammergut holiday region. 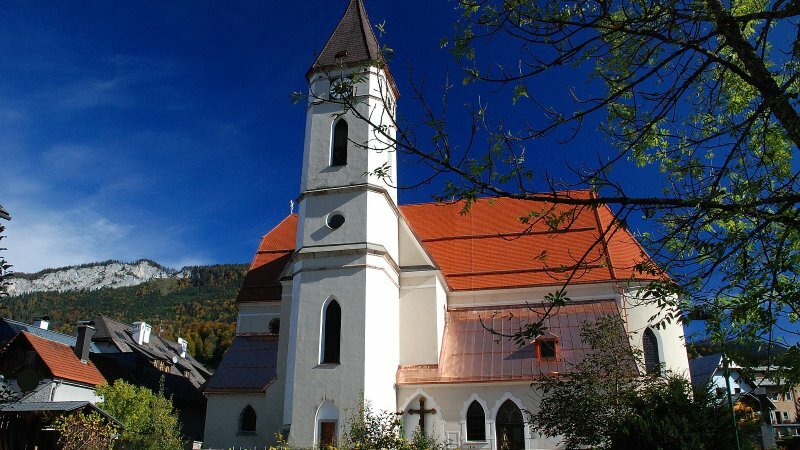 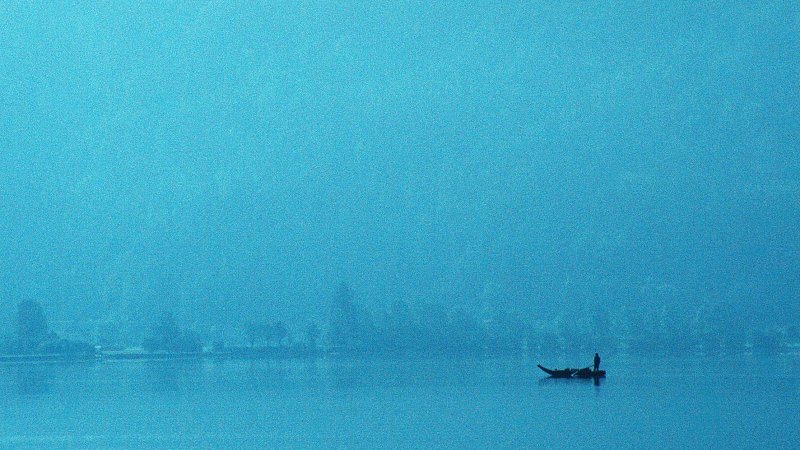 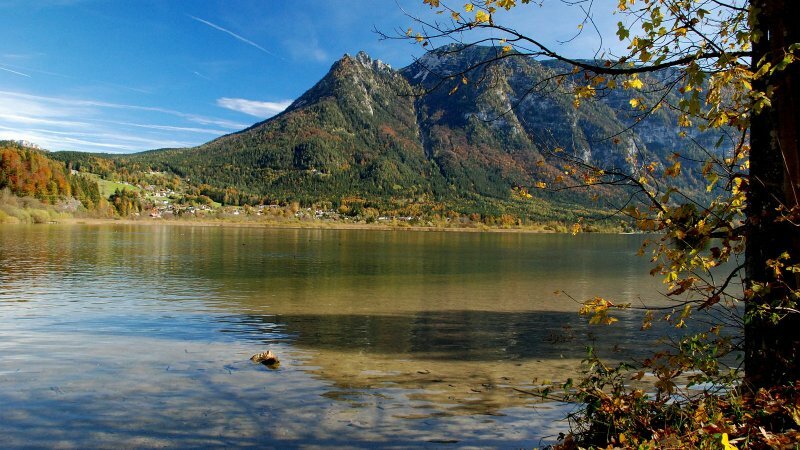 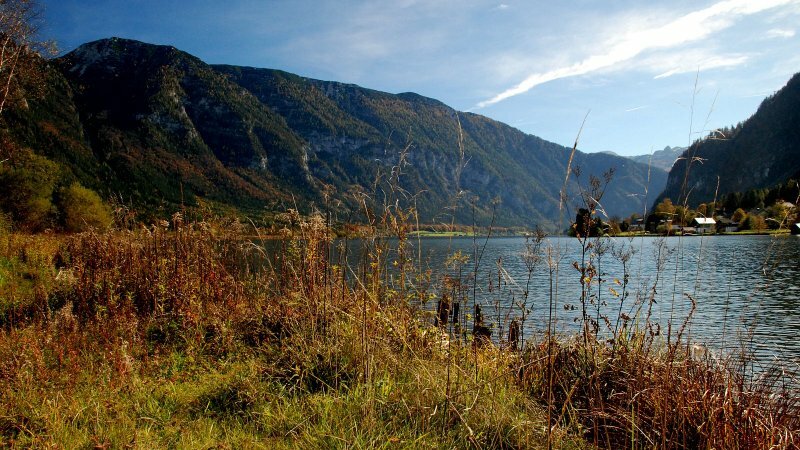 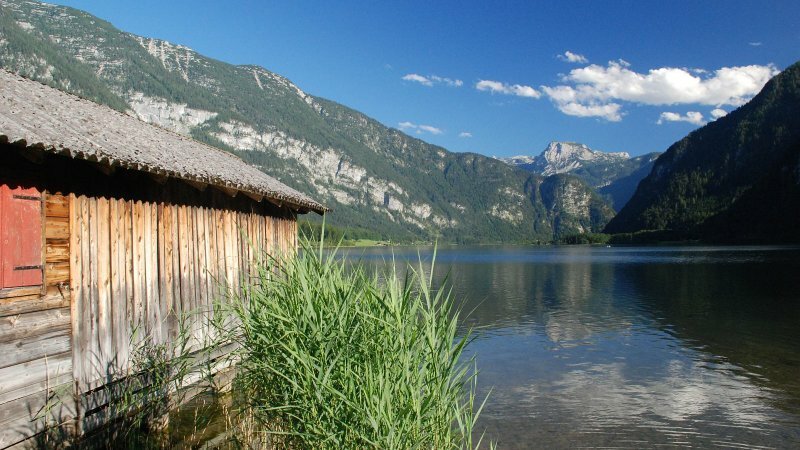 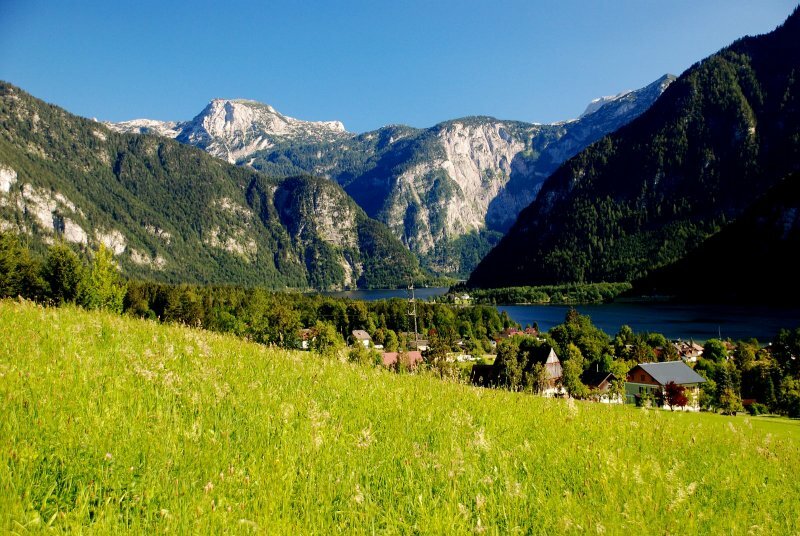 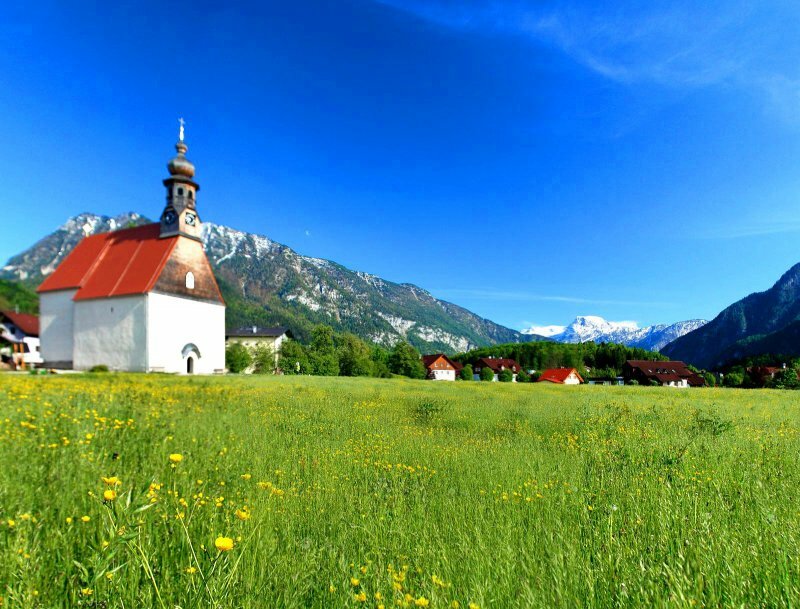 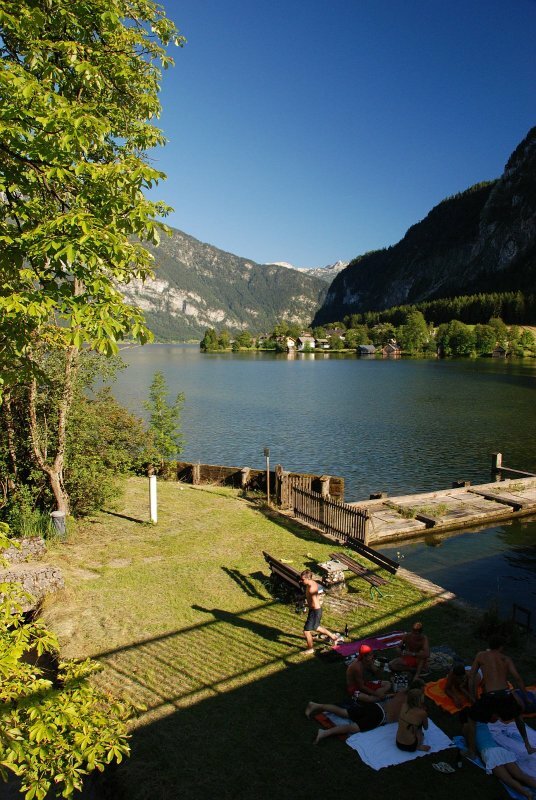 You can reach the north shore of Lake Hallstatt In less than five minutes and shops such as bakers and butchers are almost on the doorstep. 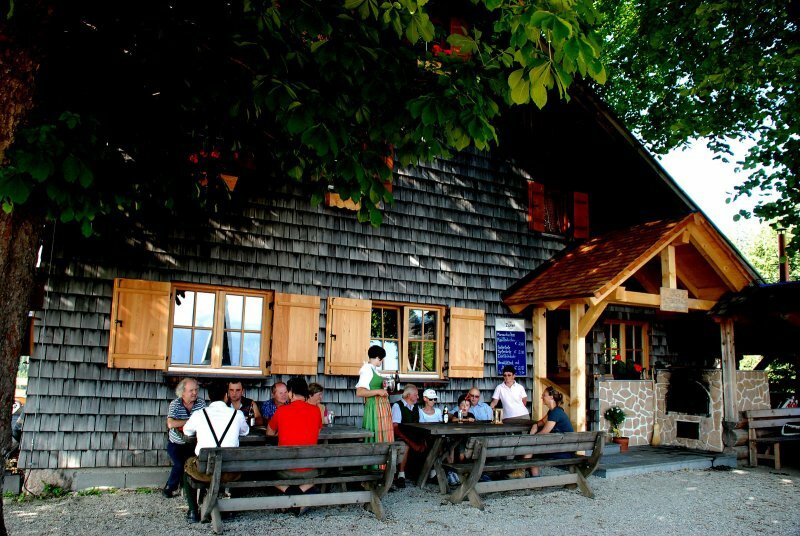 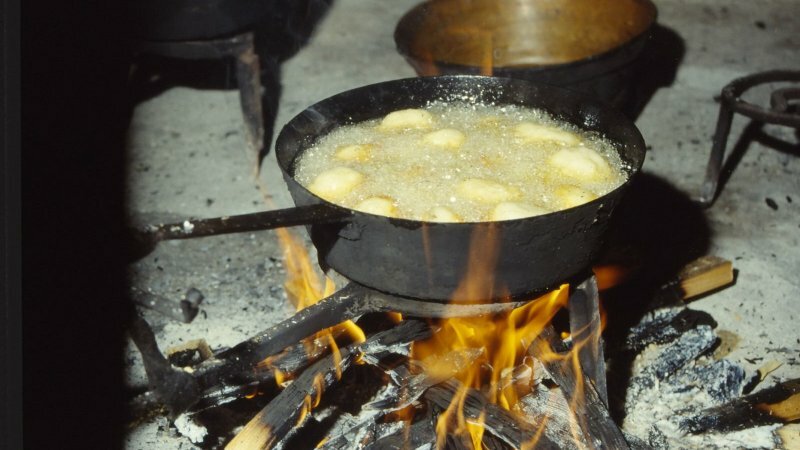 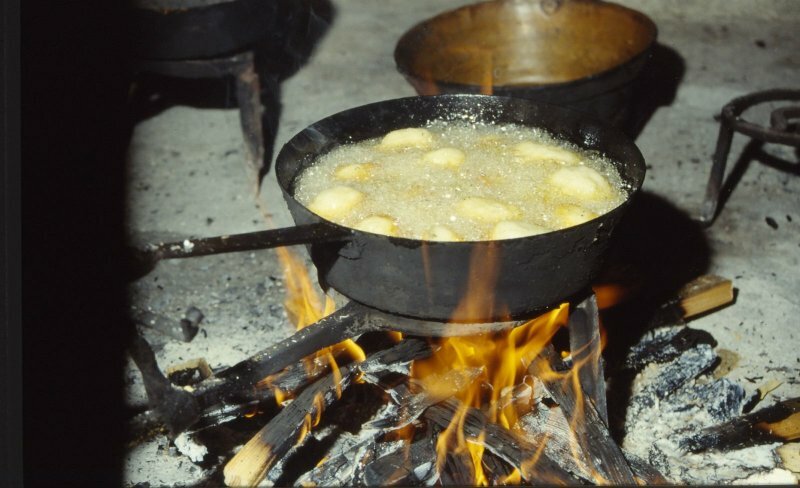 Additionally, on evenings when you do not fancy cooking yourself, then you will find three excellent restaurants nearby which invite you to feast and enjoy. 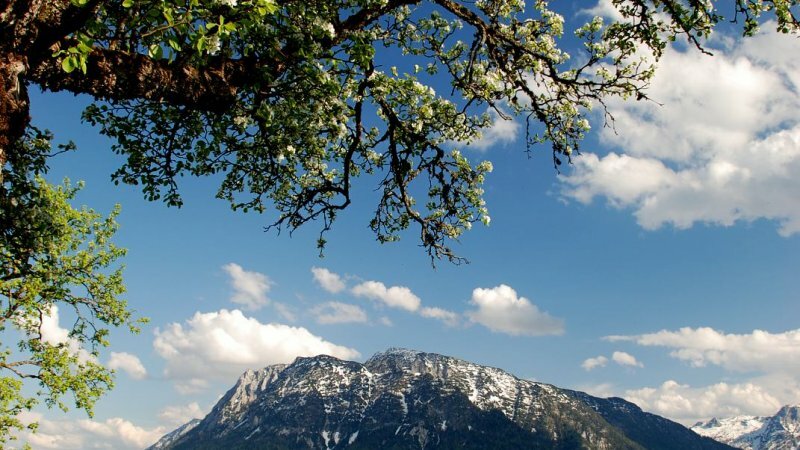 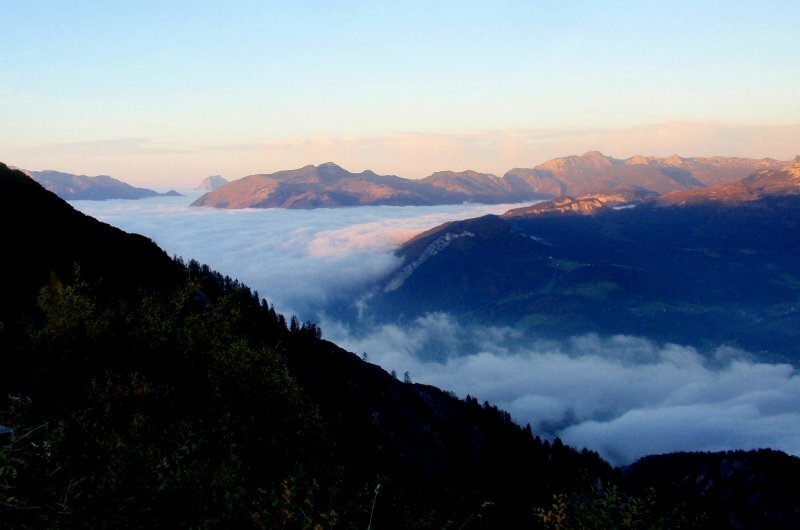 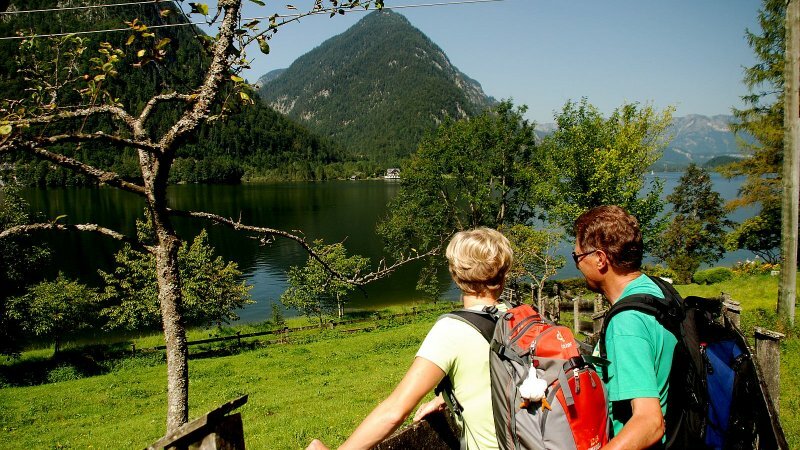 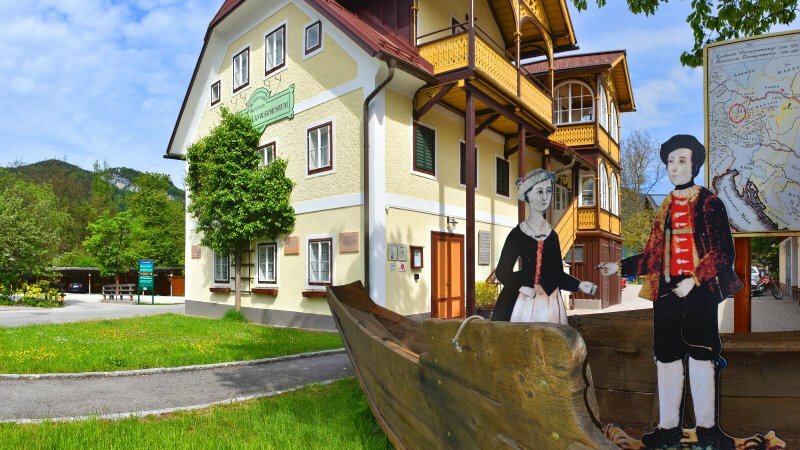 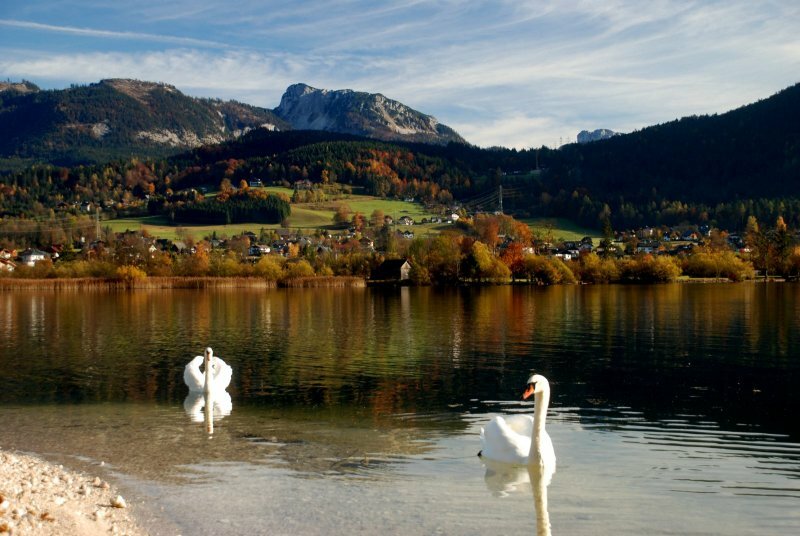 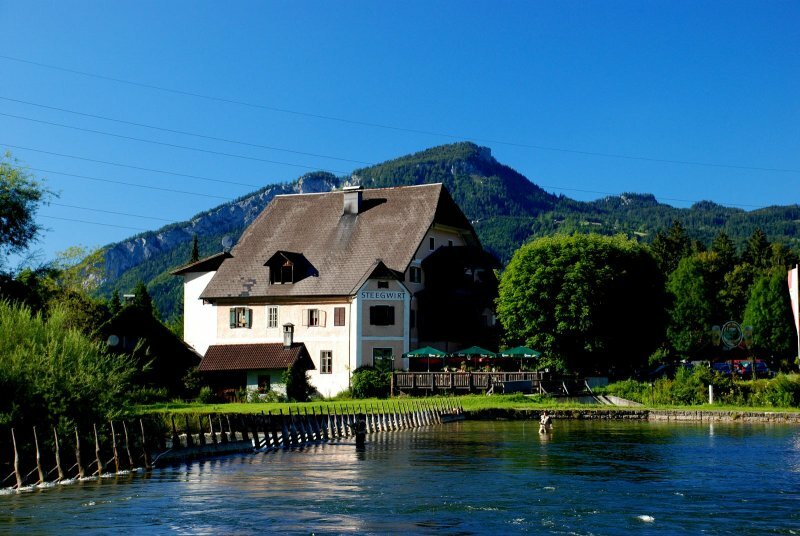 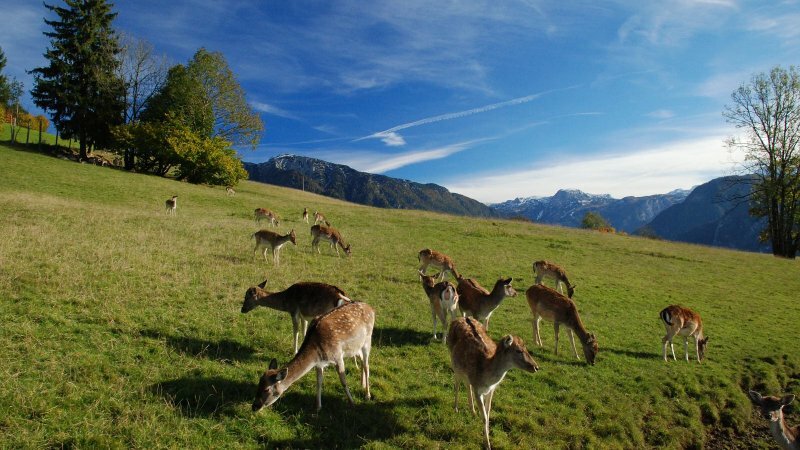 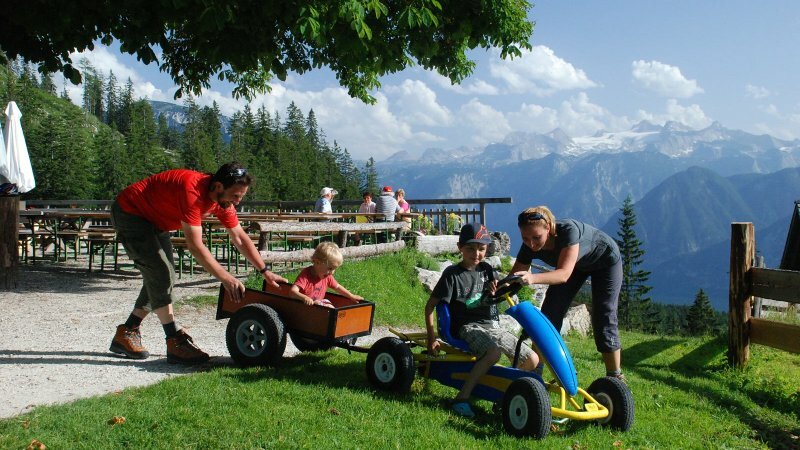 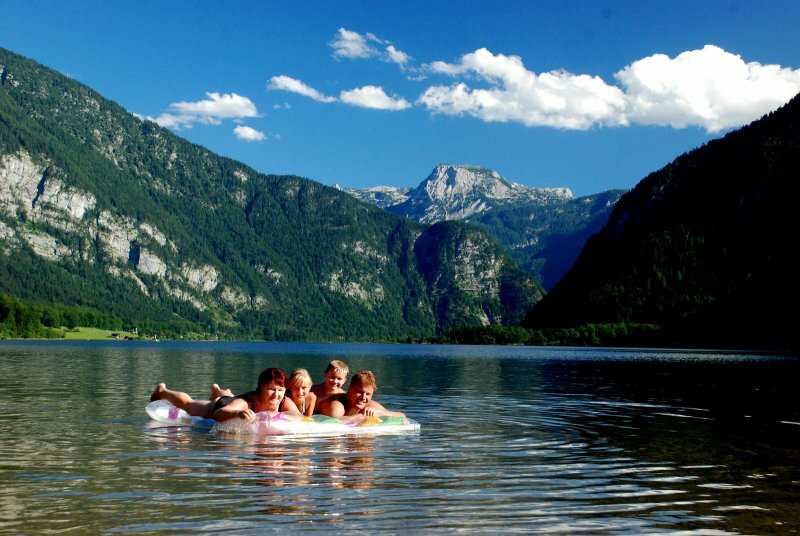 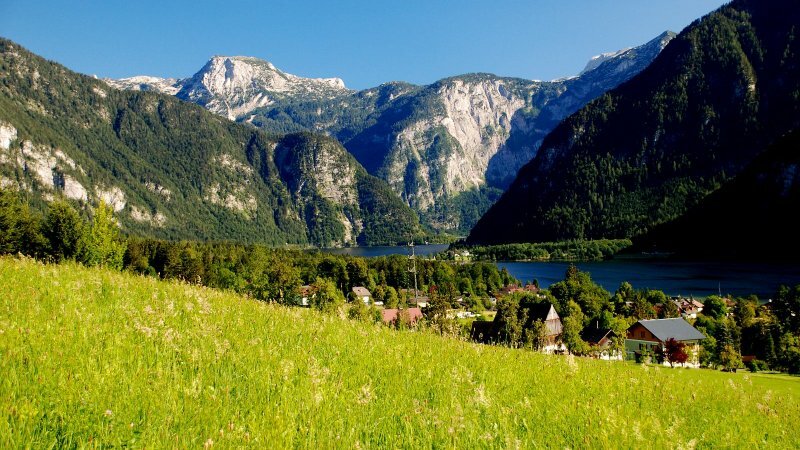 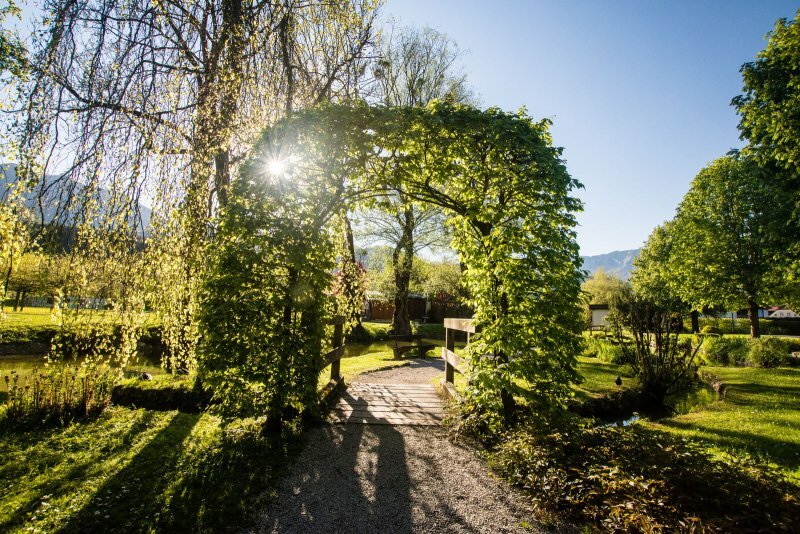 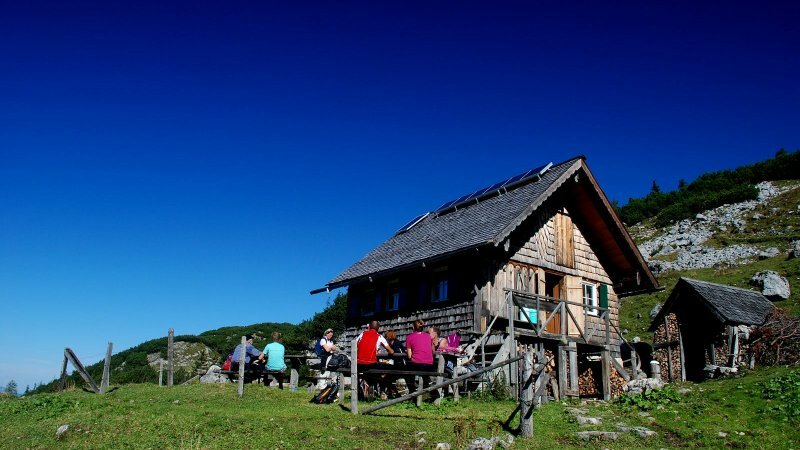 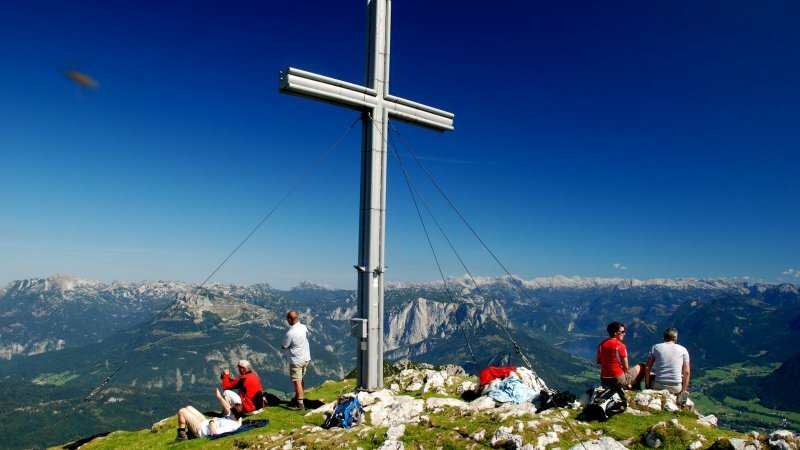 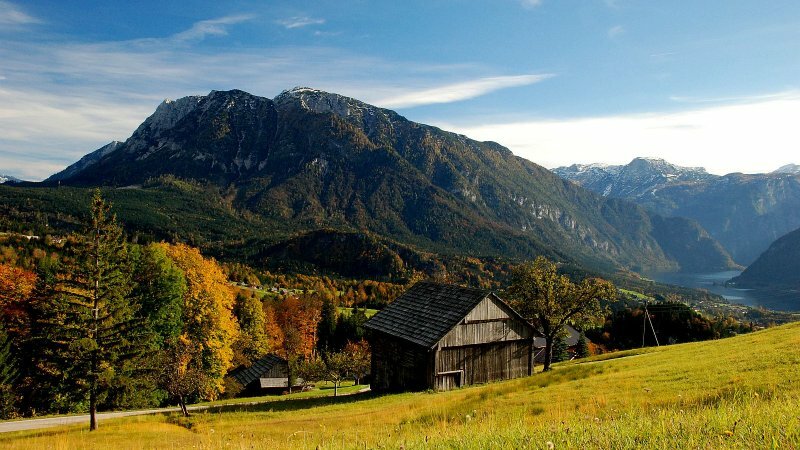 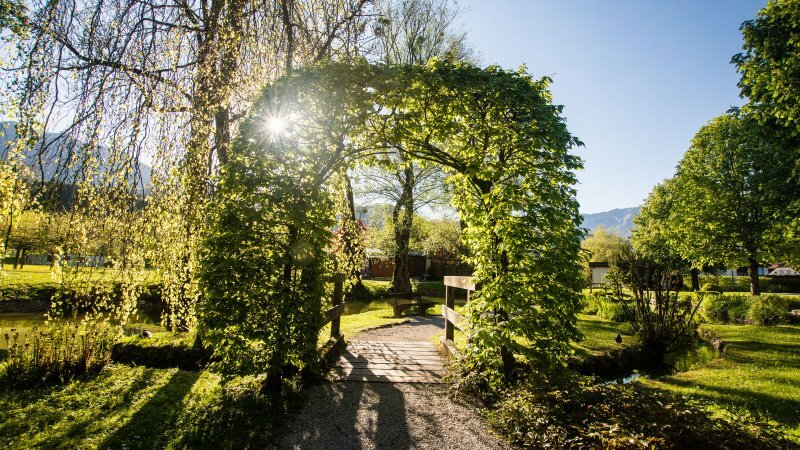 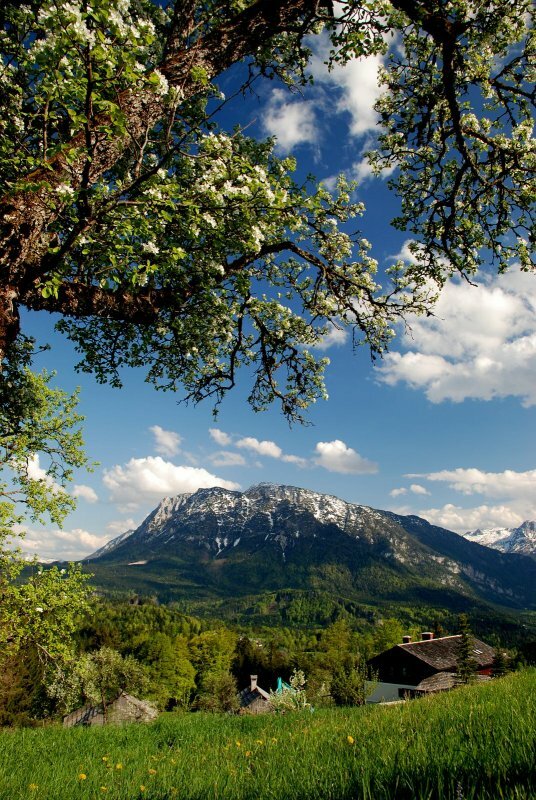 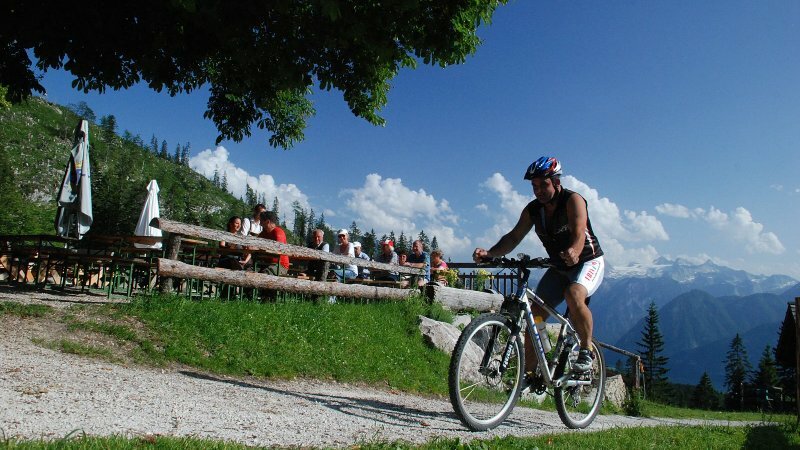 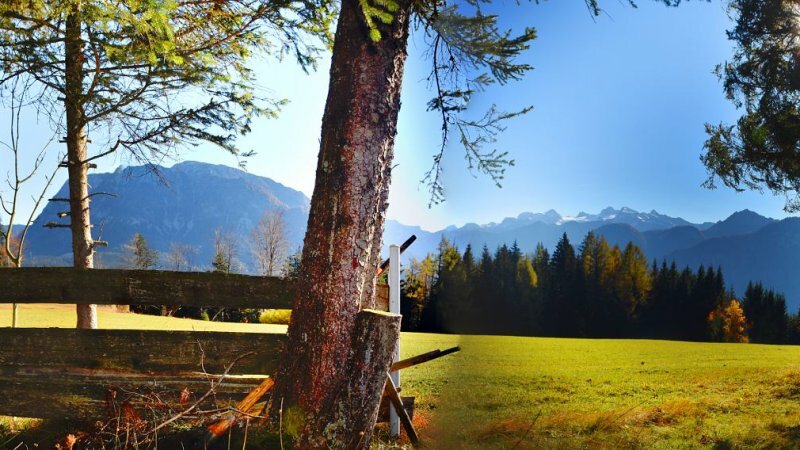 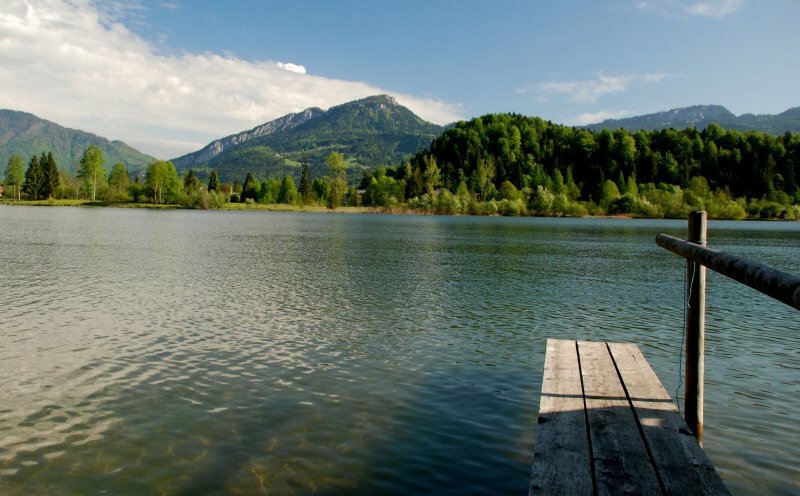 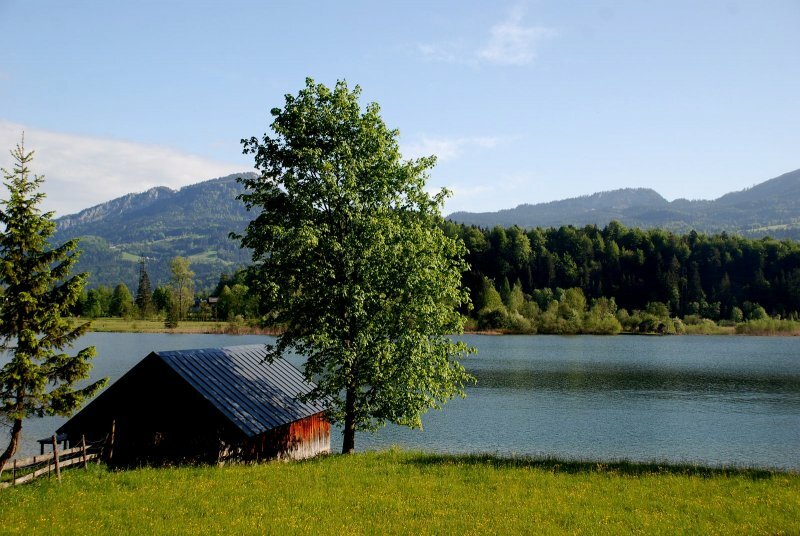 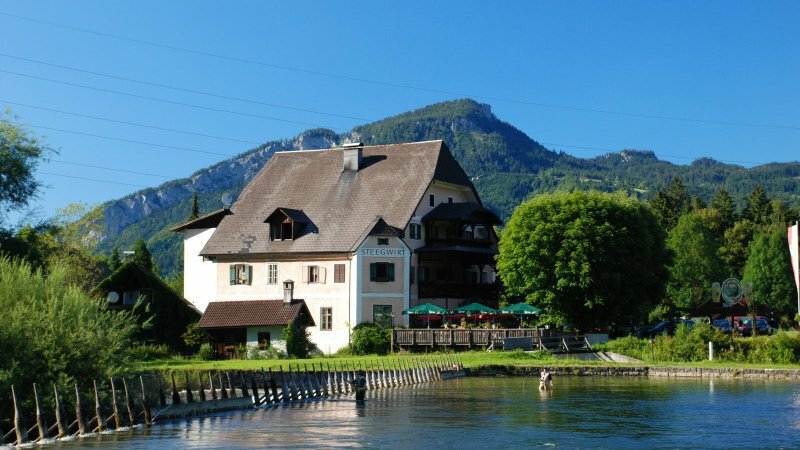 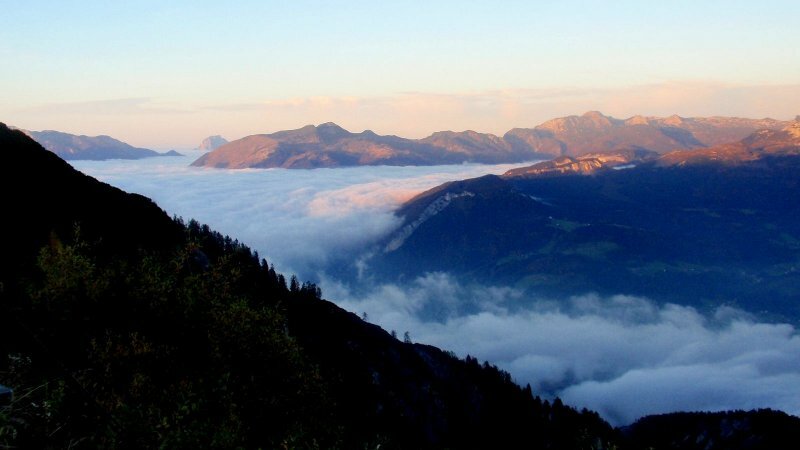 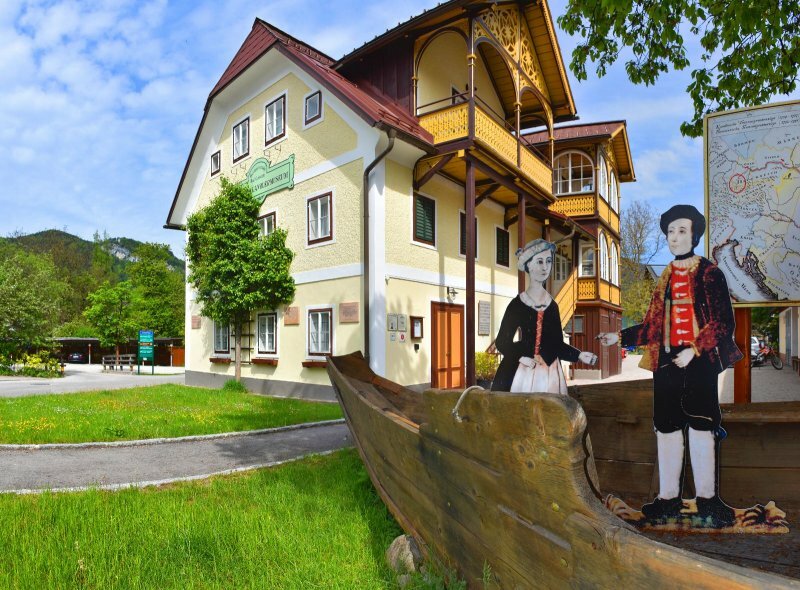 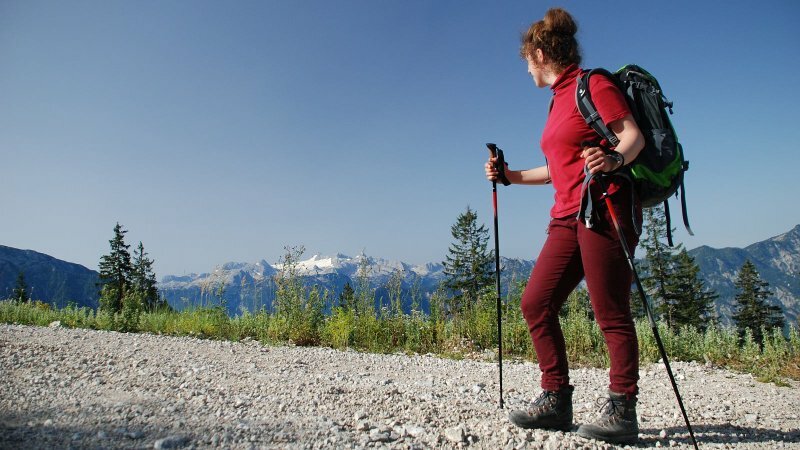 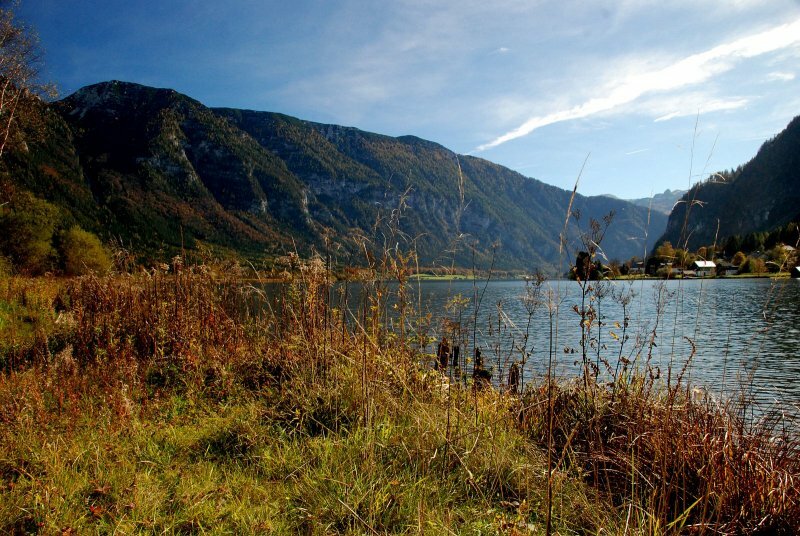 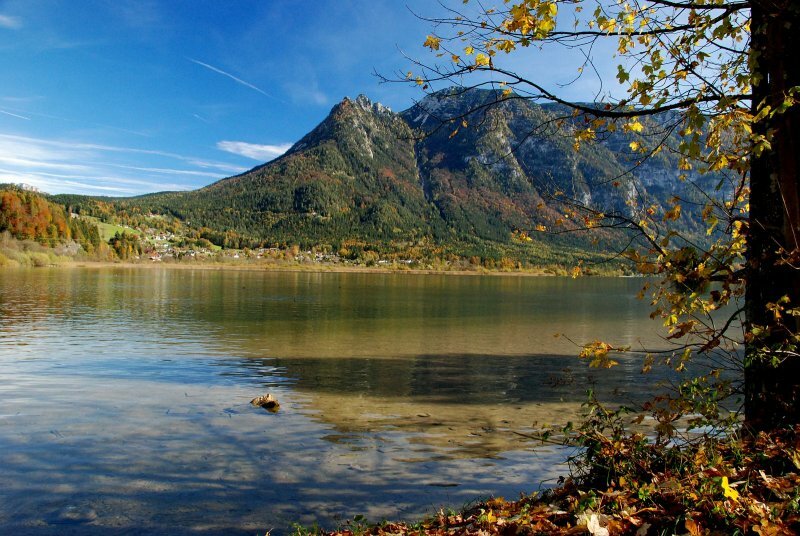 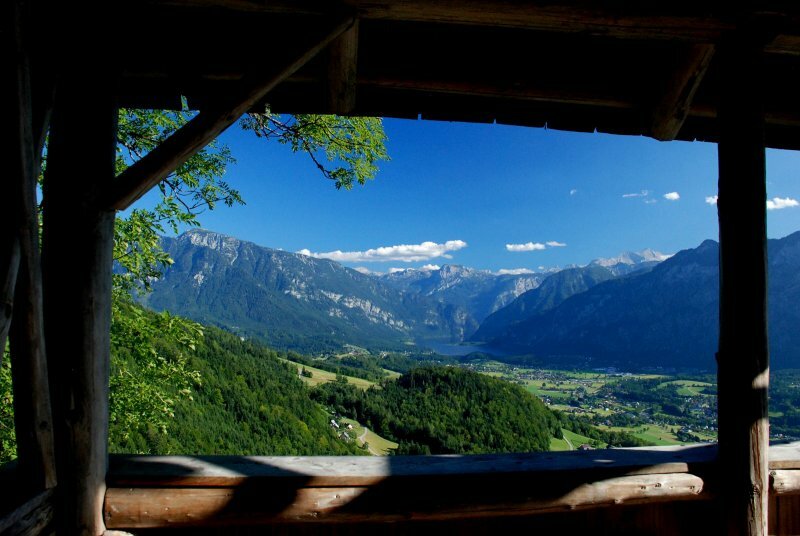 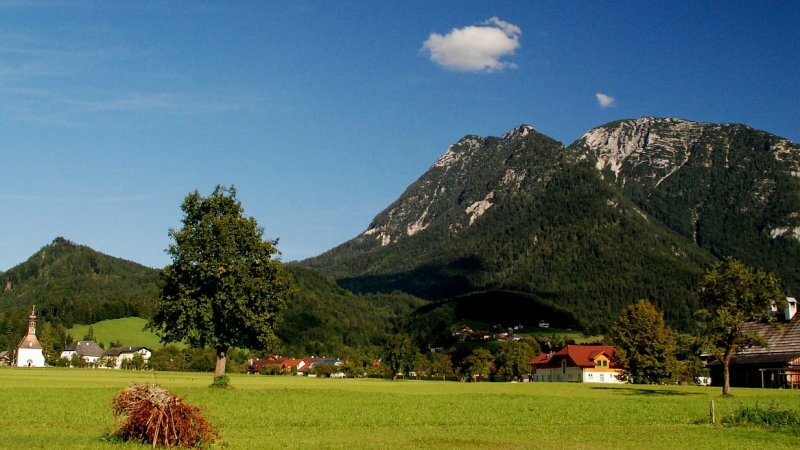 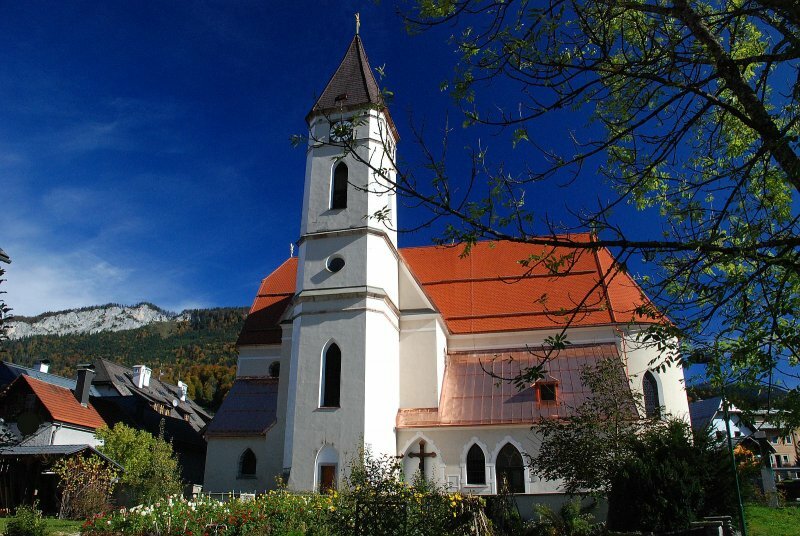 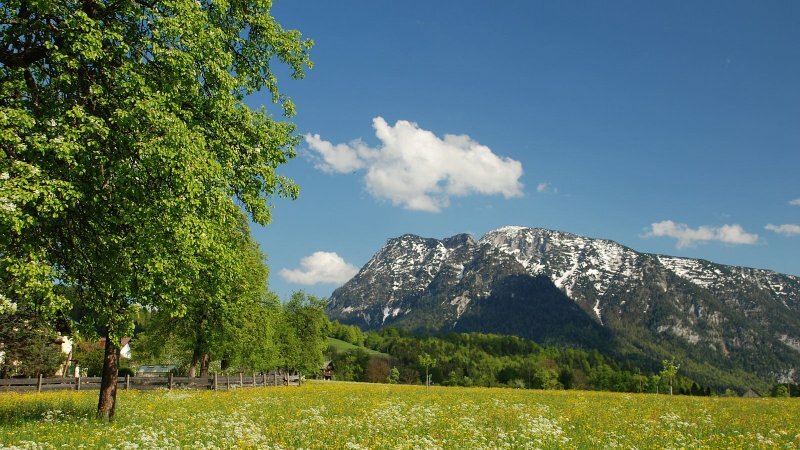 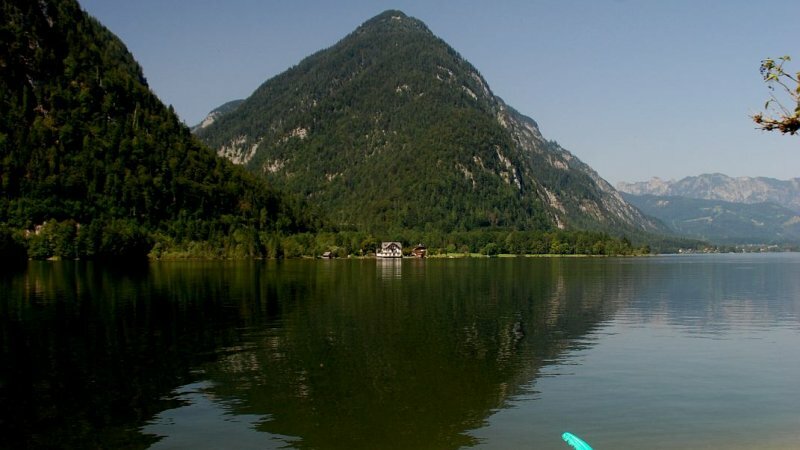 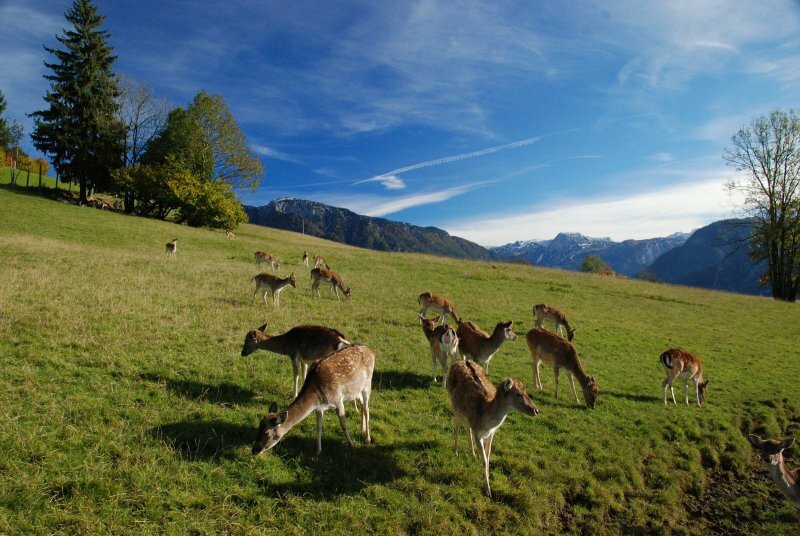 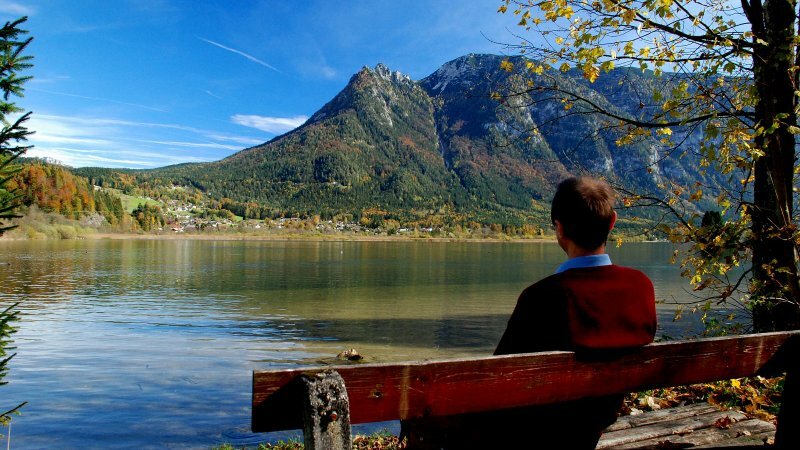 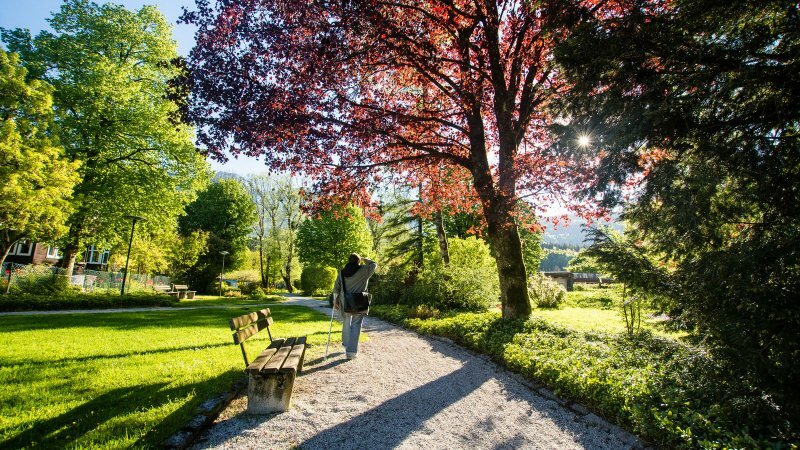 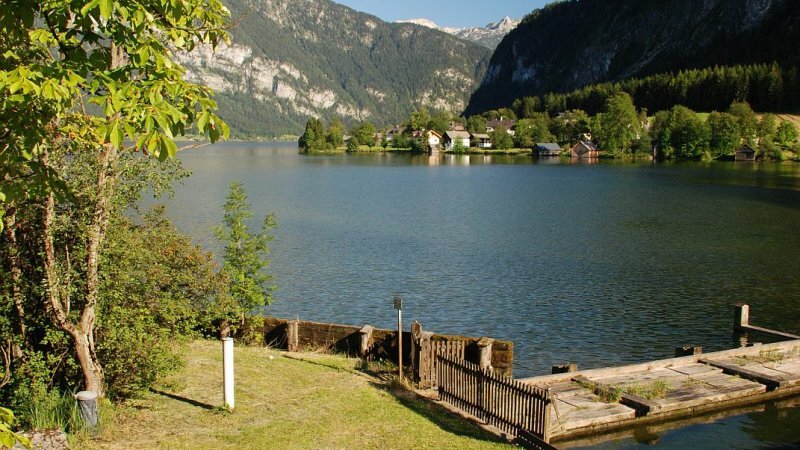 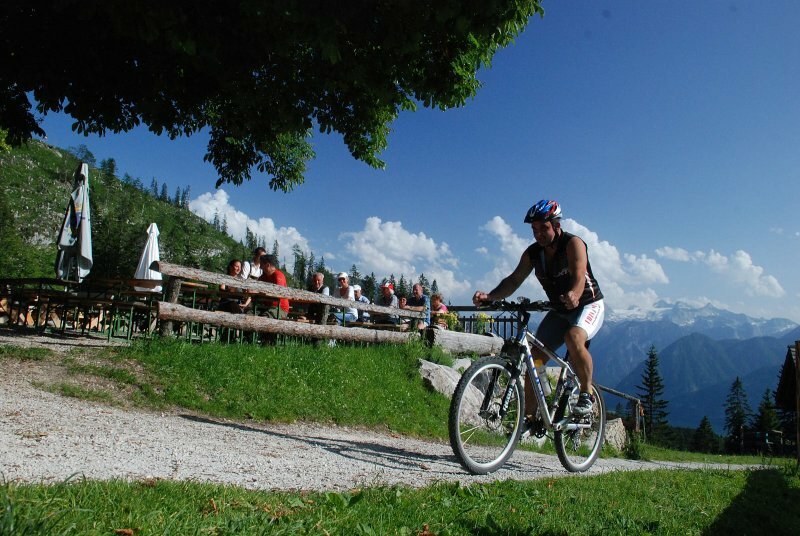 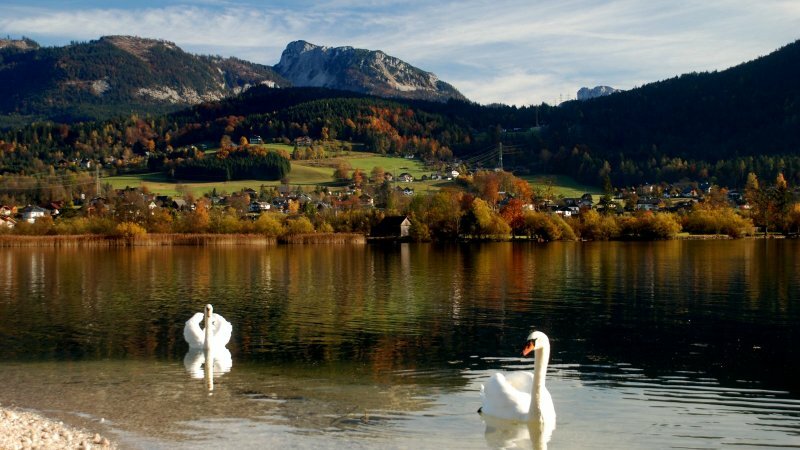 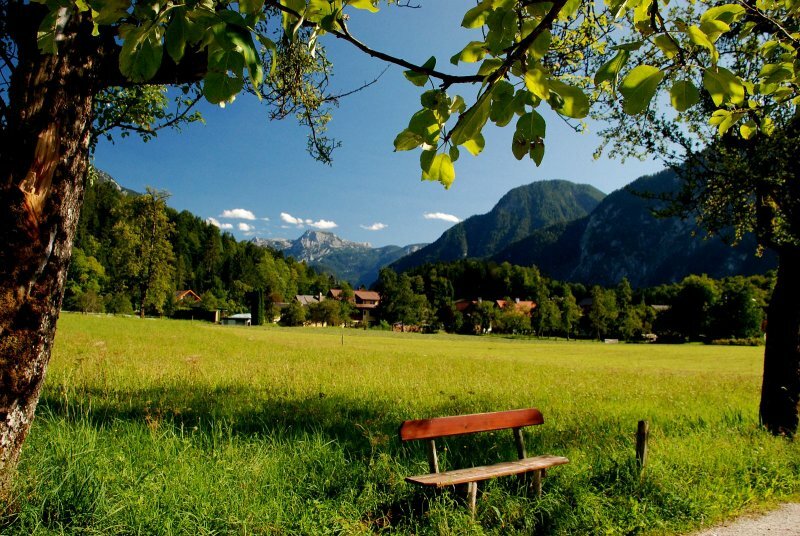 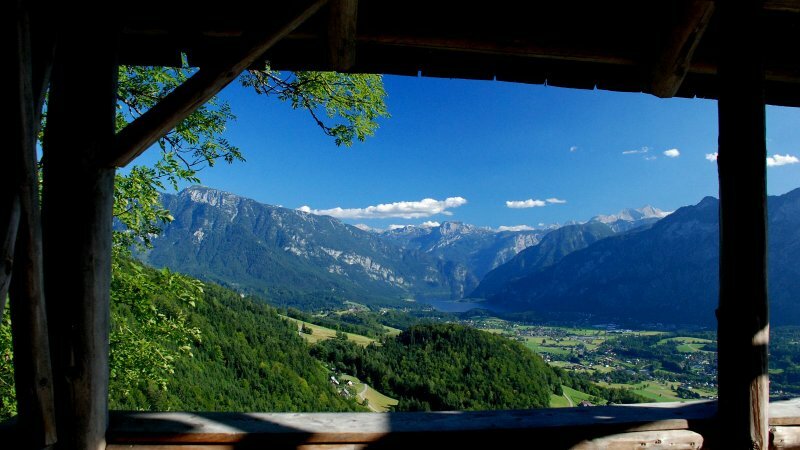 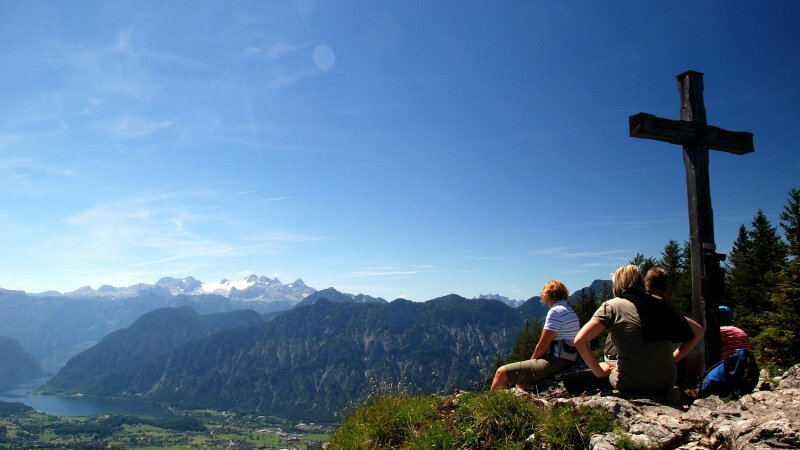 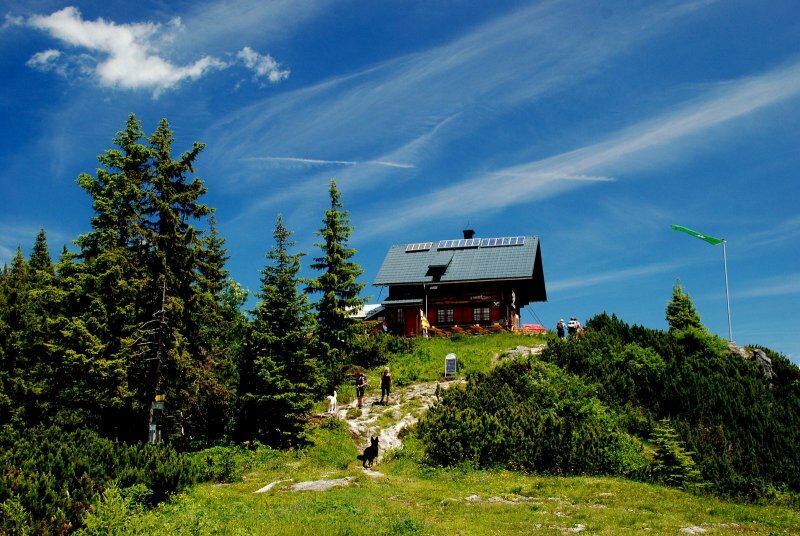 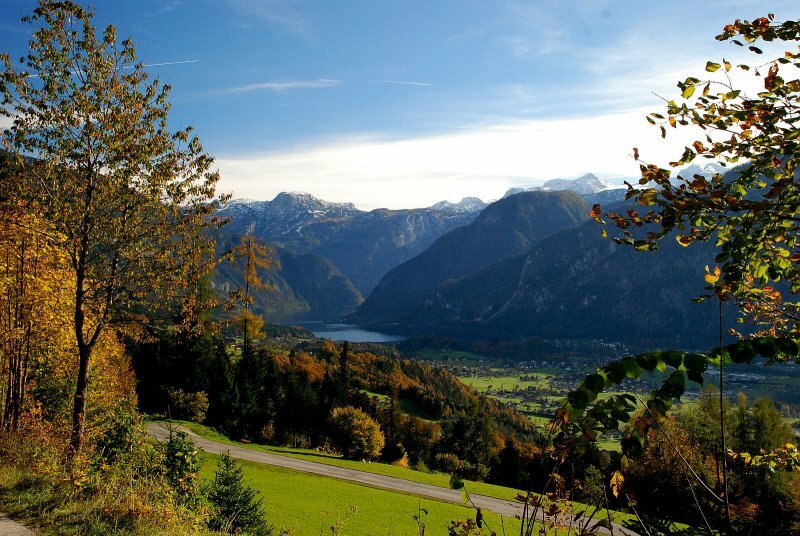 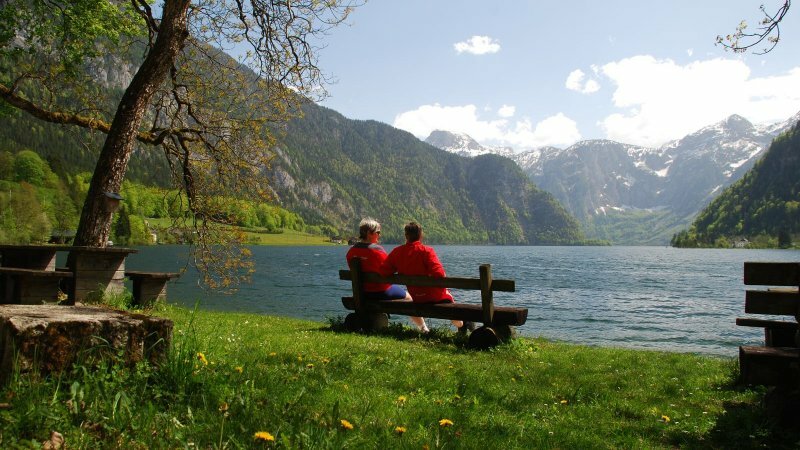 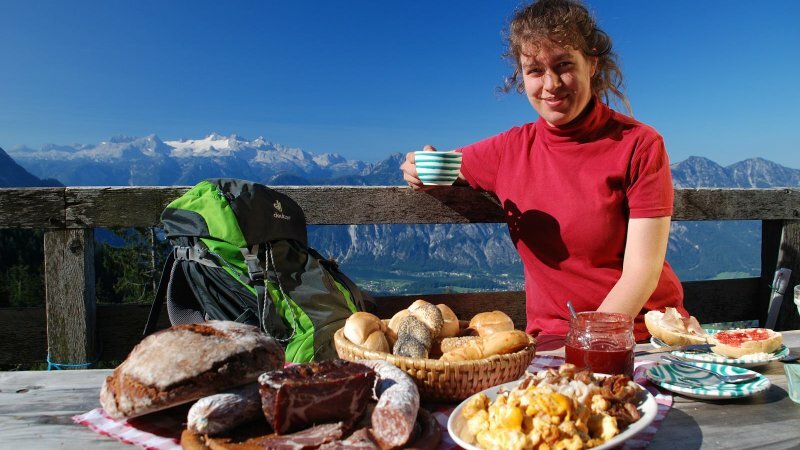 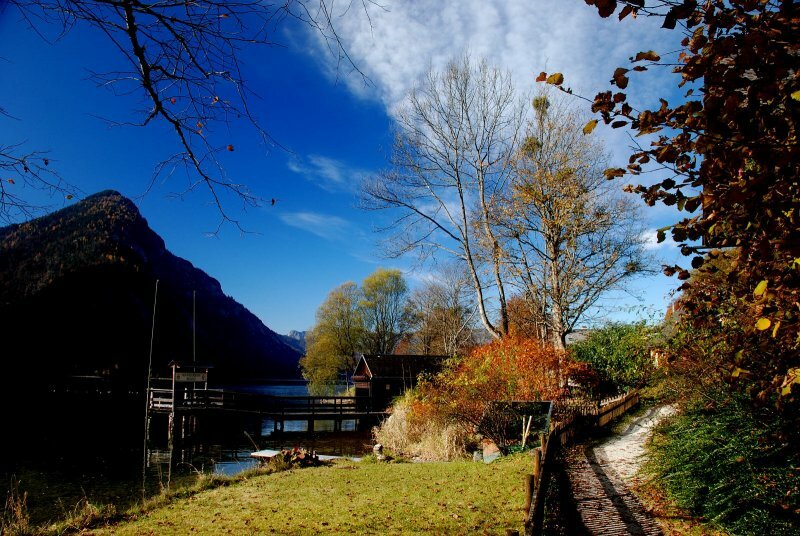 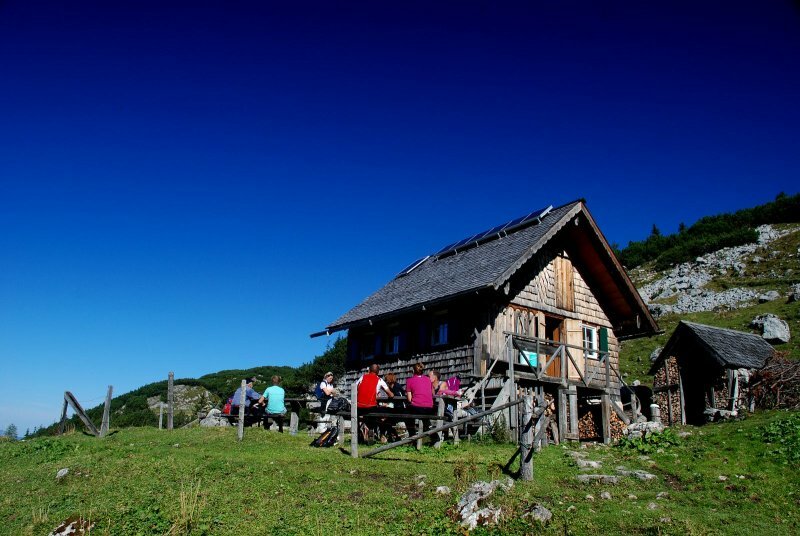 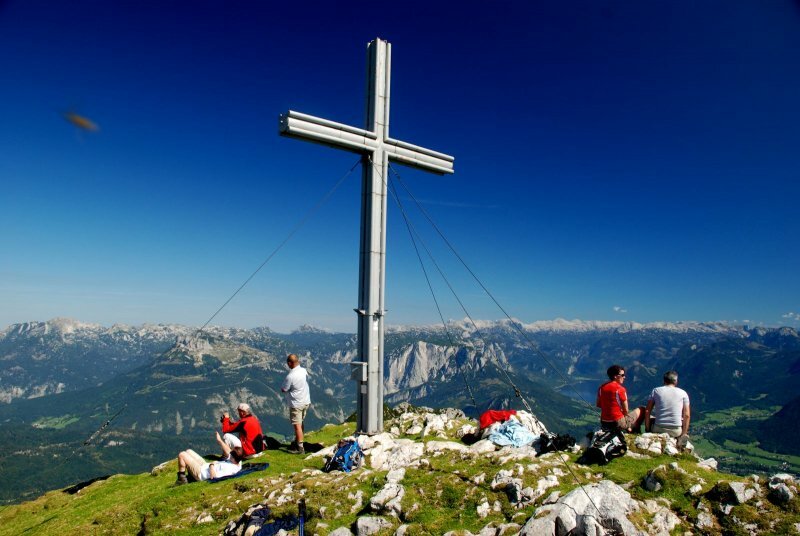 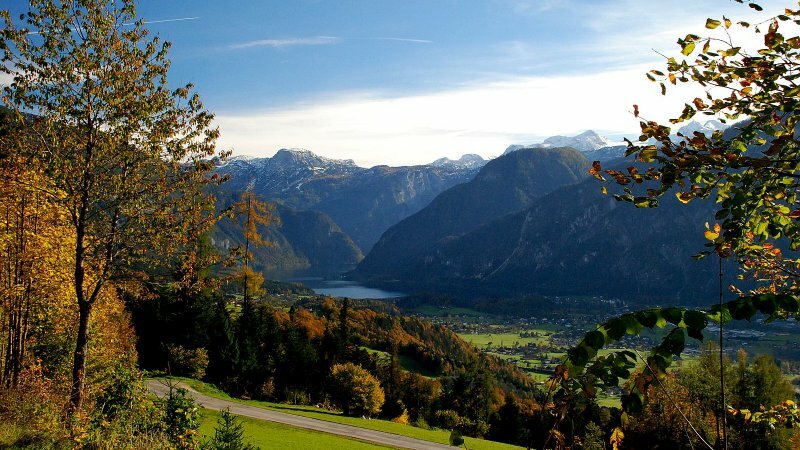 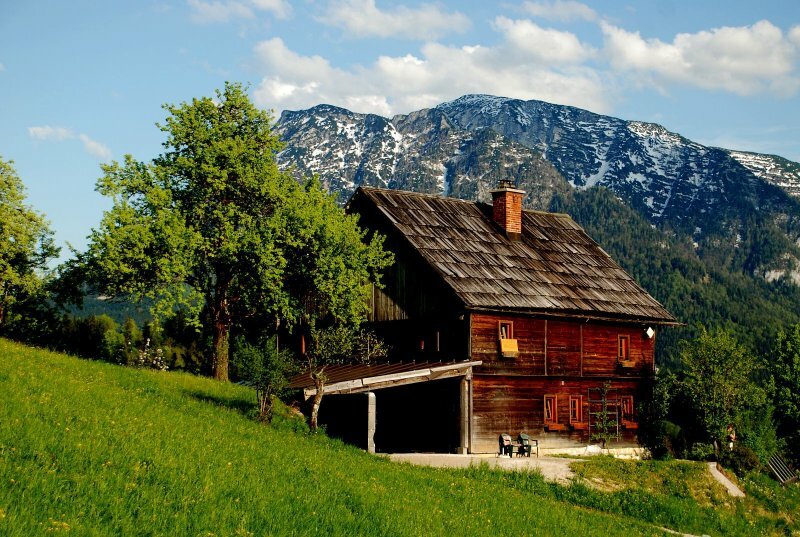 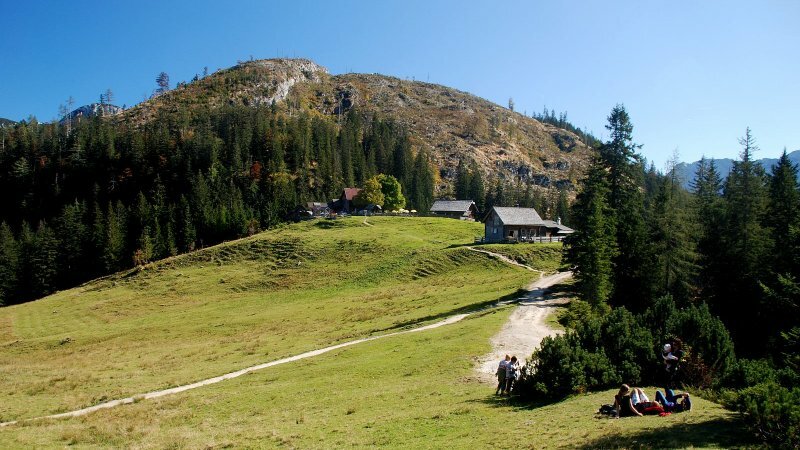 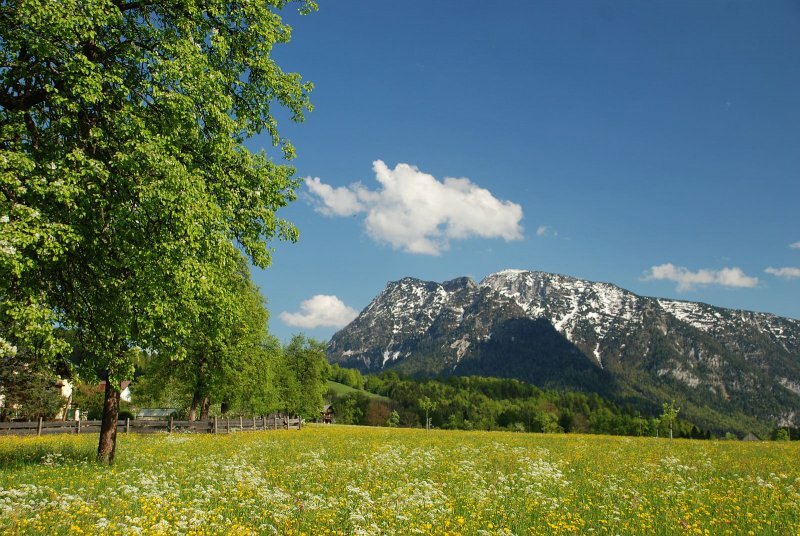 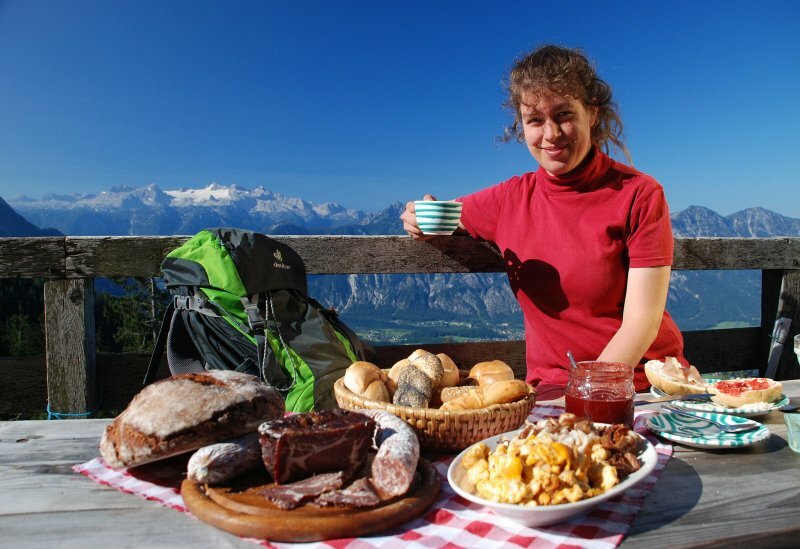 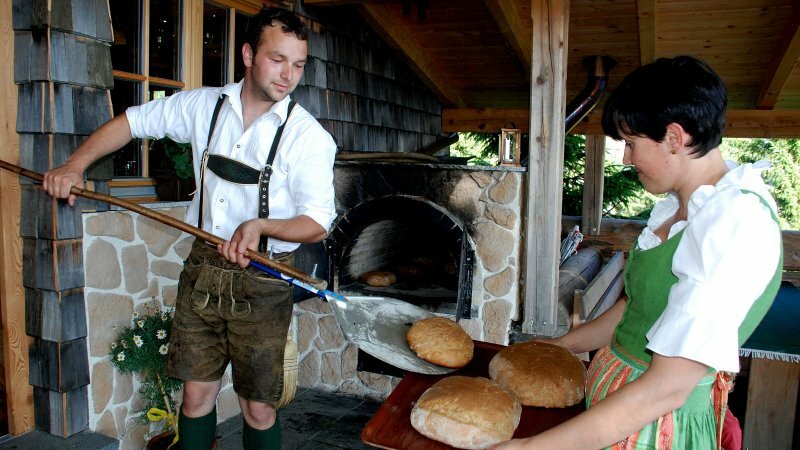 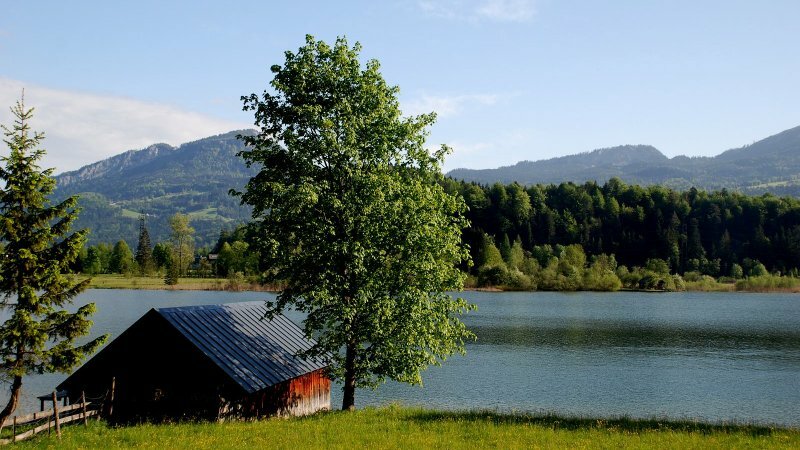 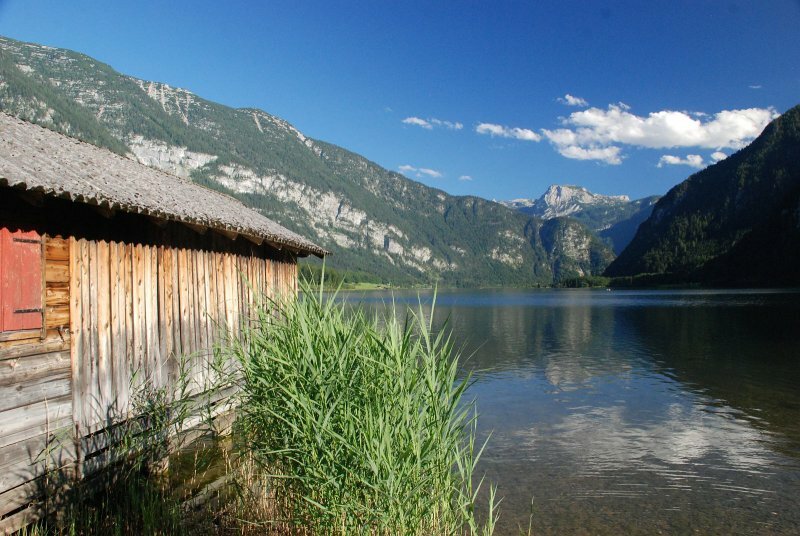 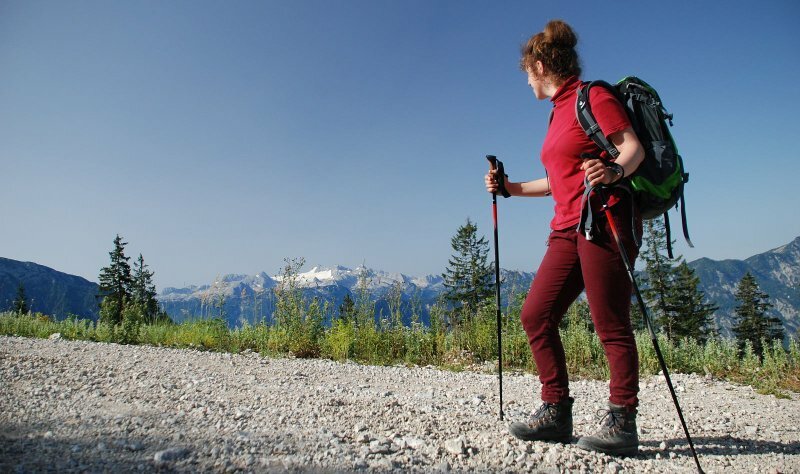 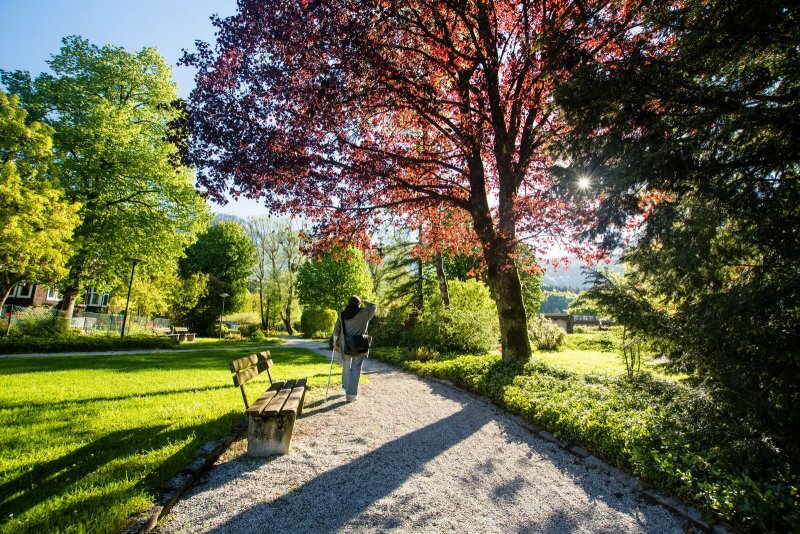 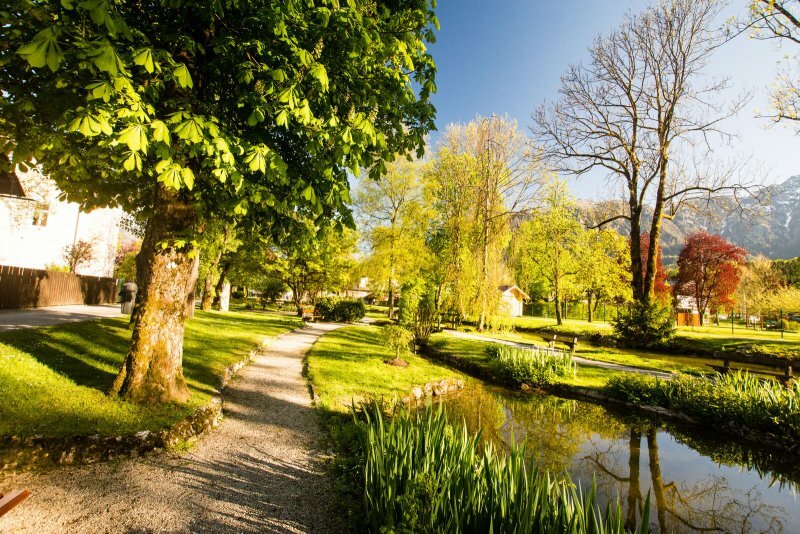 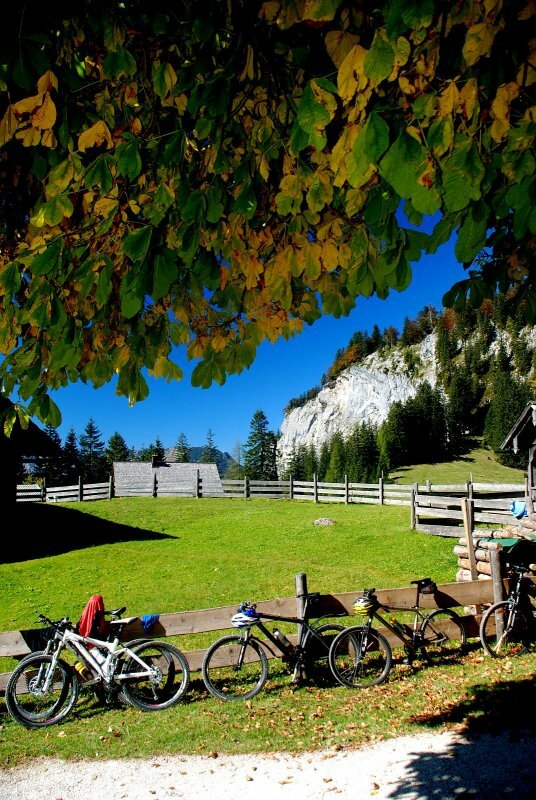 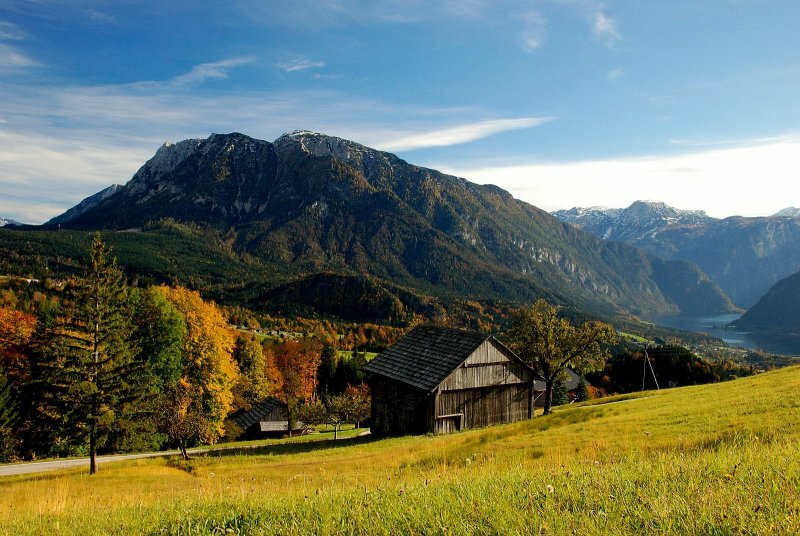 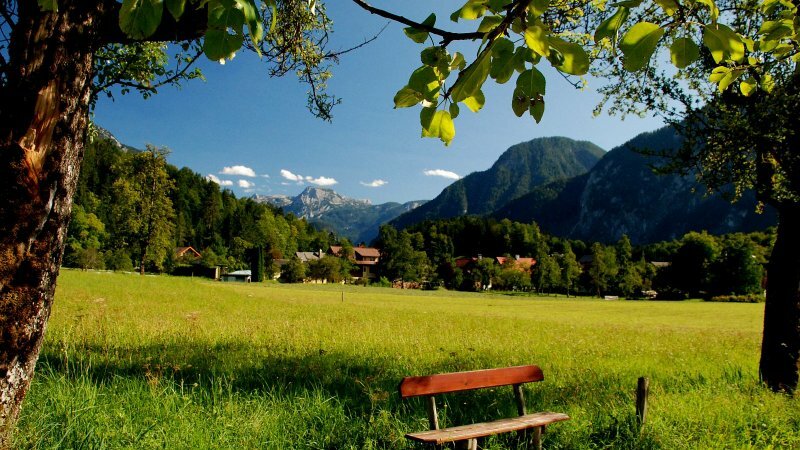 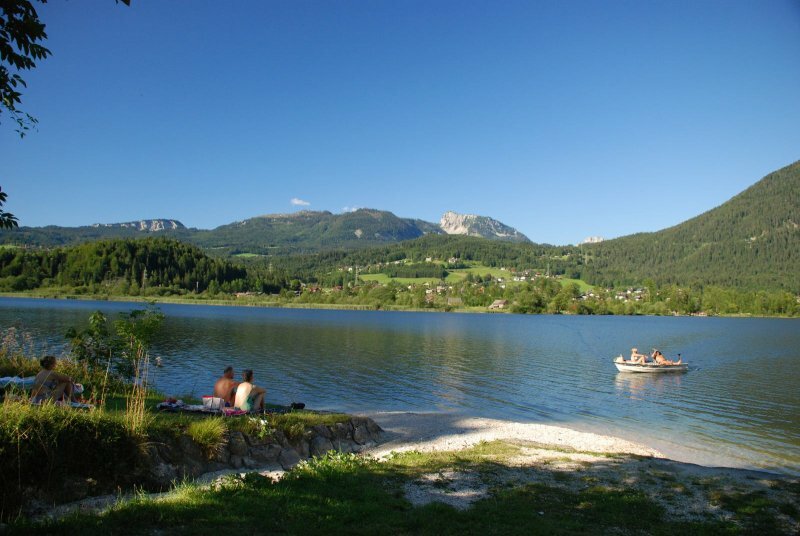 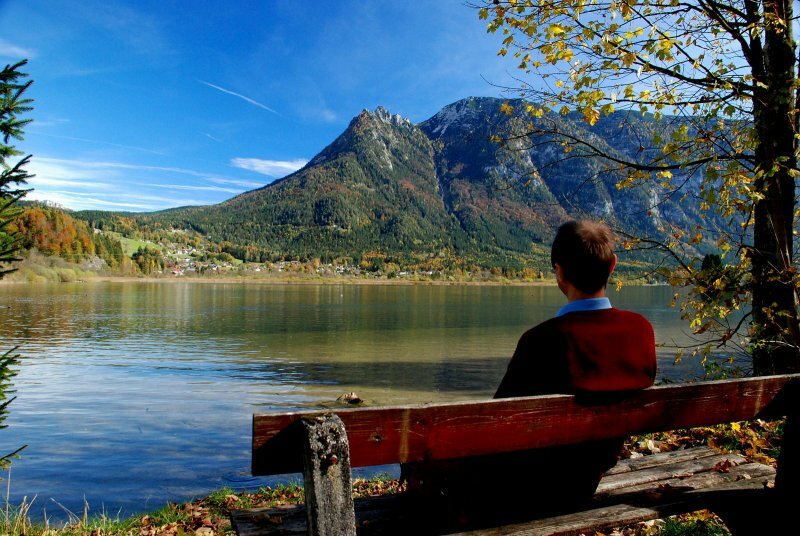 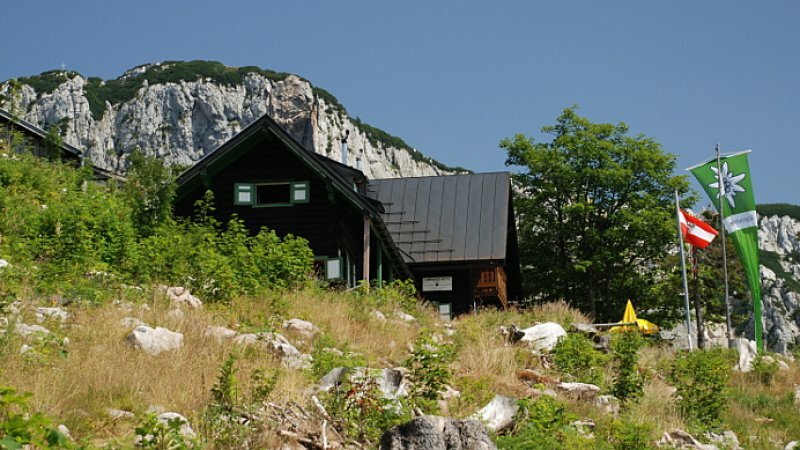 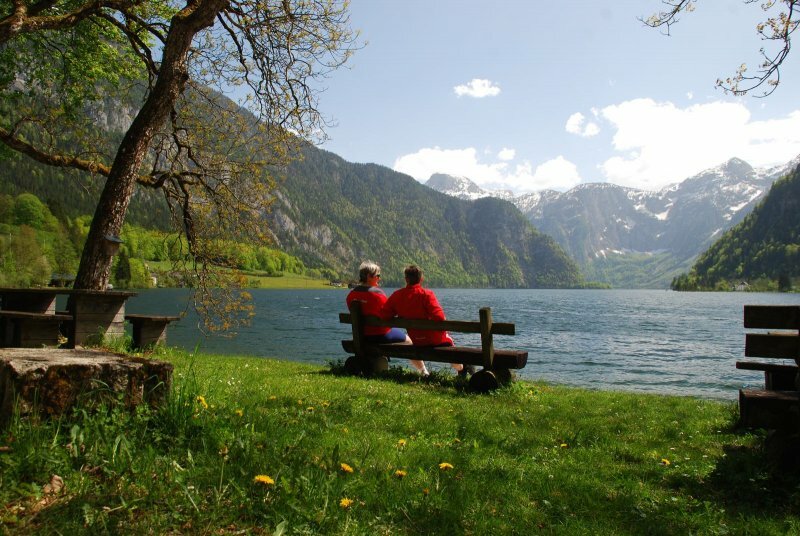 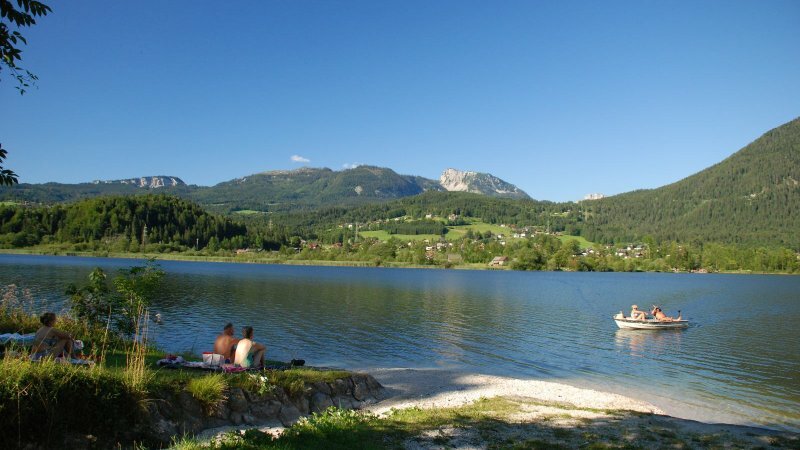 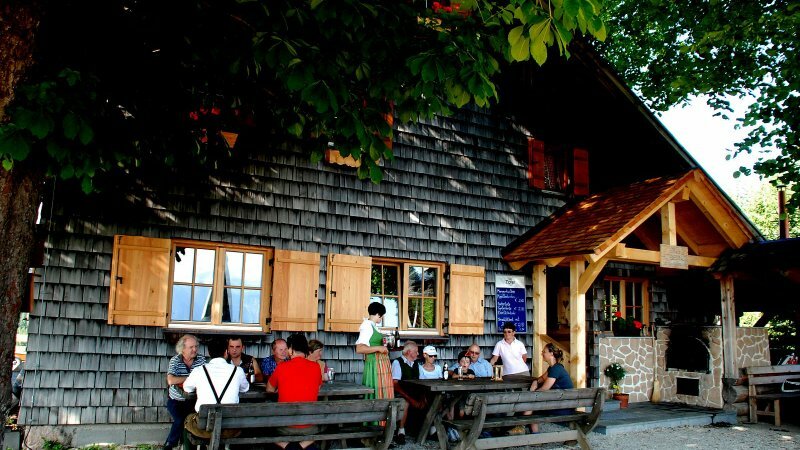 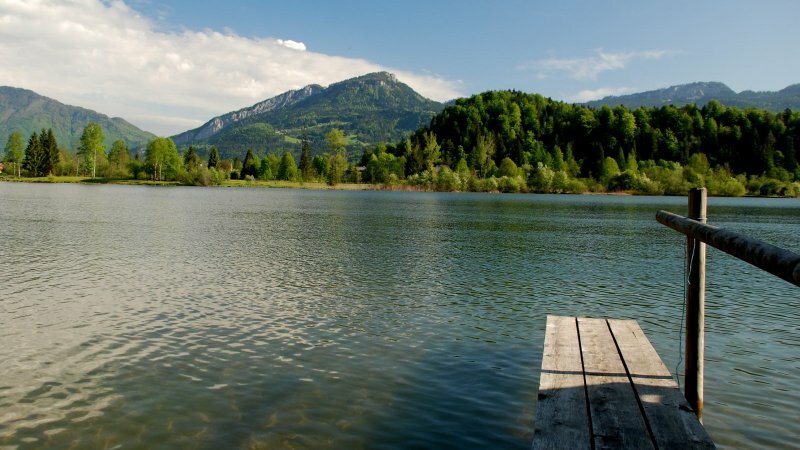 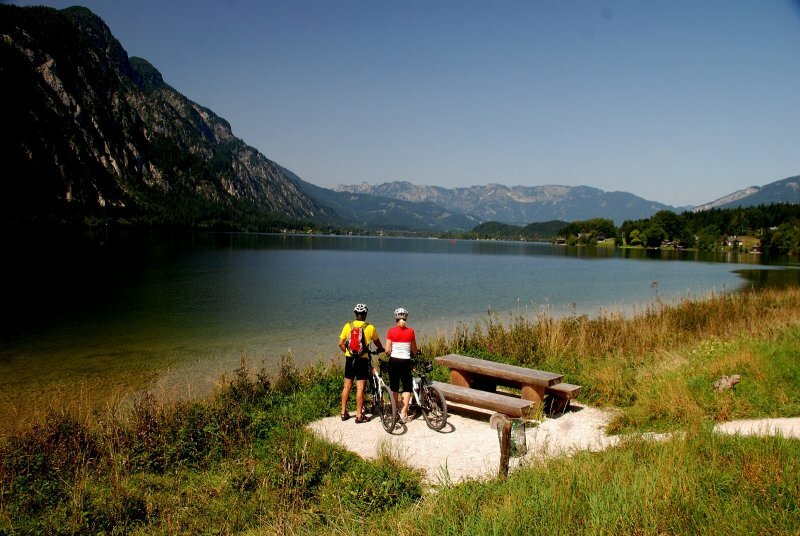 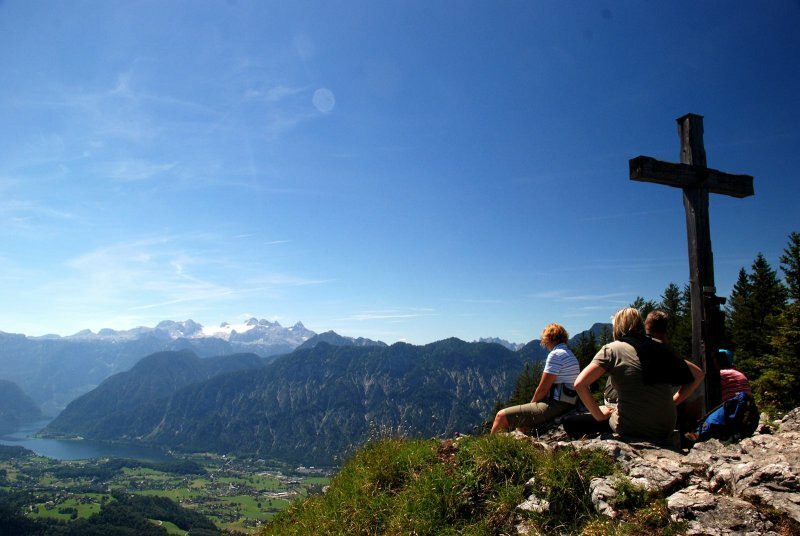 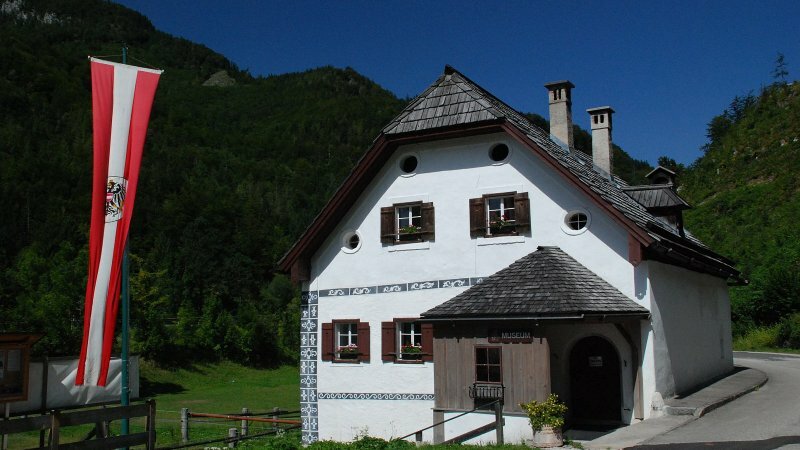 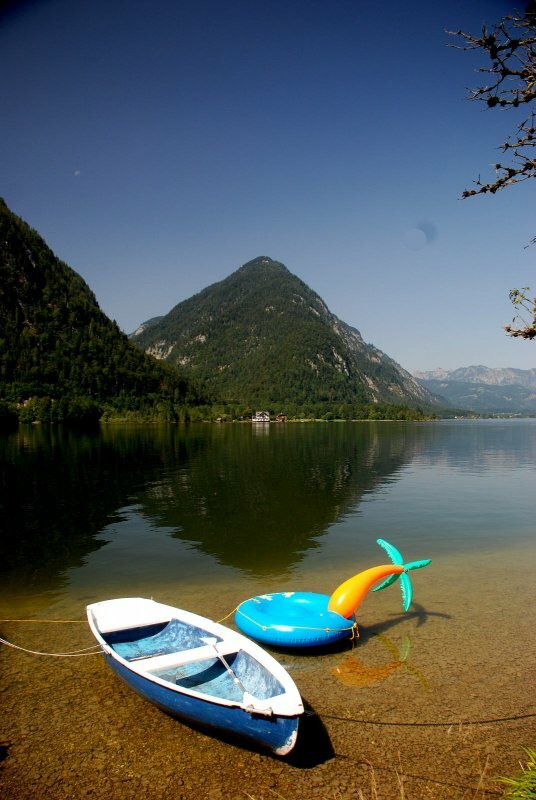 With its comforting atmosphere, the apartment is the perfect setting for your holiday in the Salzkammergut: Hiking and biking between lakes and mountains - the selection of recreational opportunities in the UNESCO World Heritage region of Hallstatt Dachstein Salzkammergut is almost unlimited. 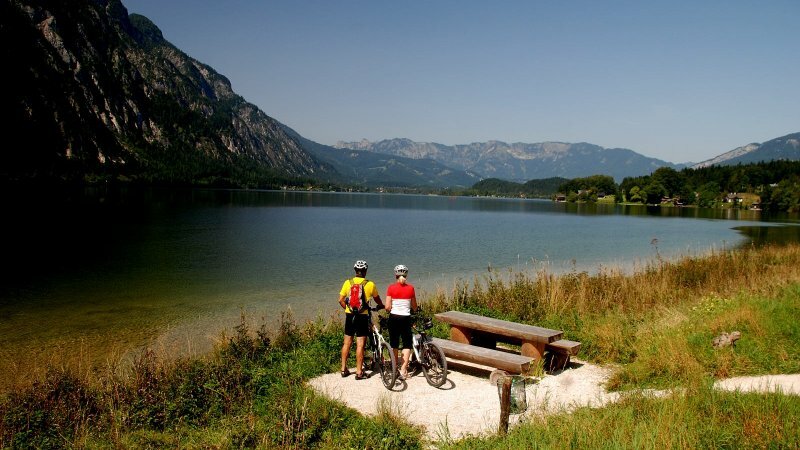 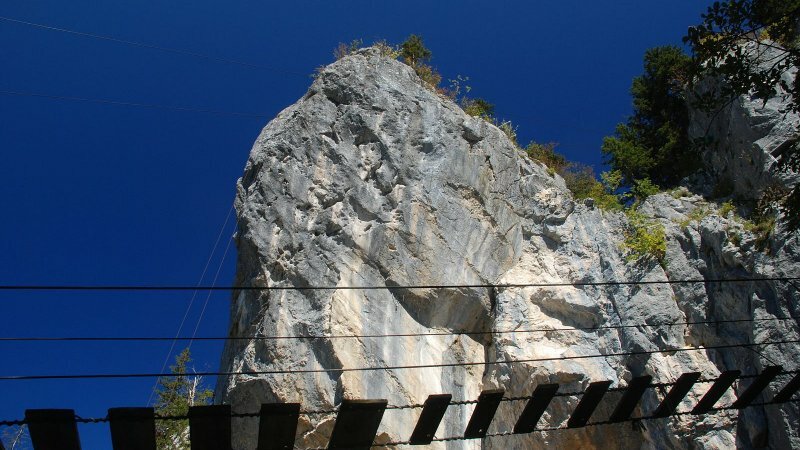 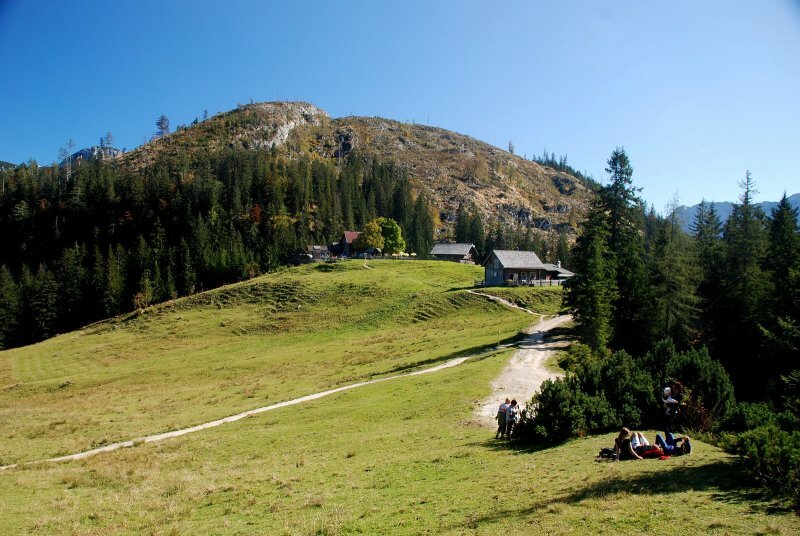 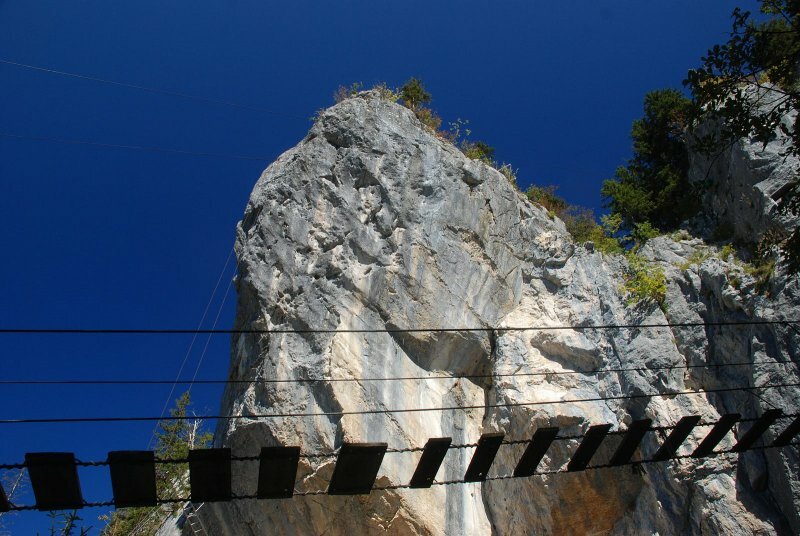 Hiking, biking, swimming, climbing and many tourist attractions such as the salt mines or ice caves provide plenty of variety! 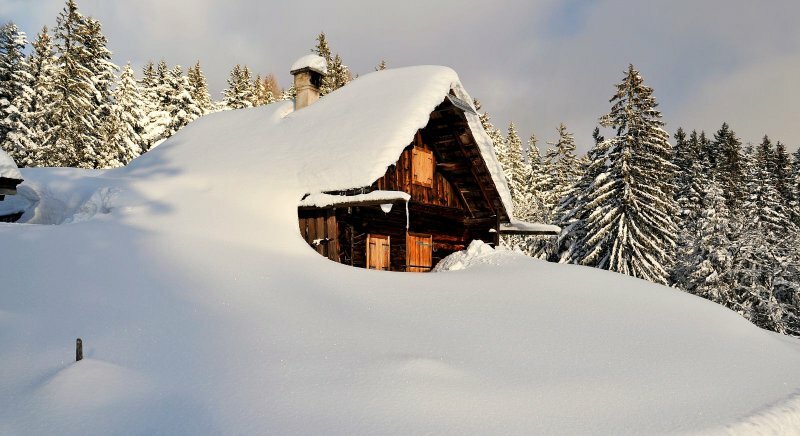 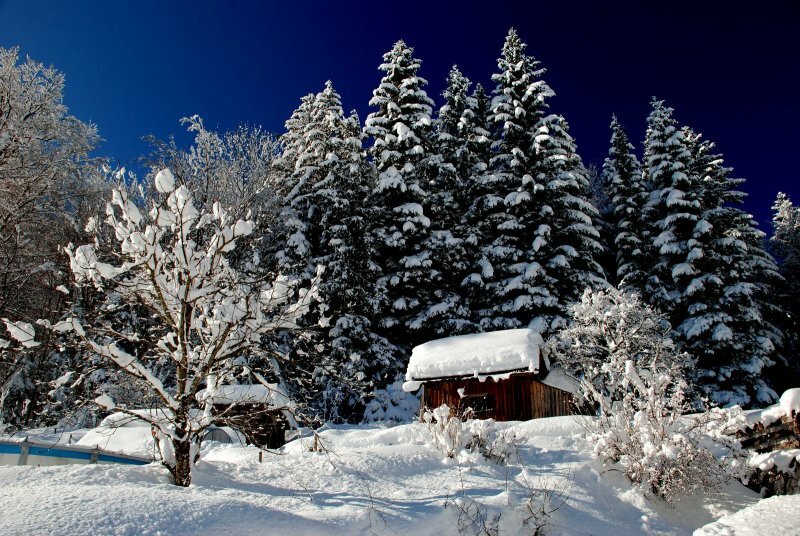 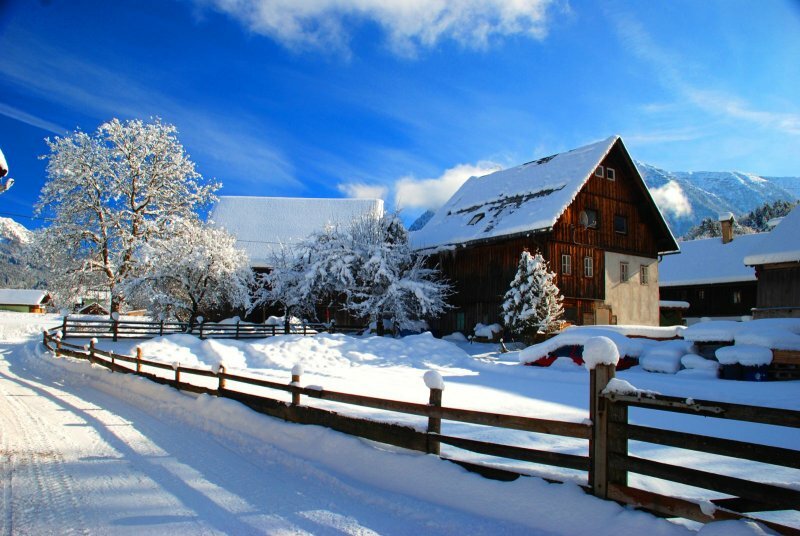 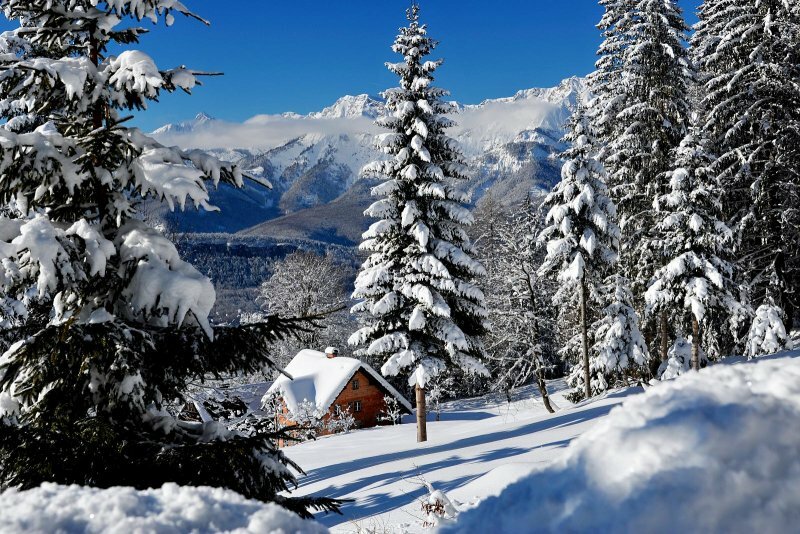 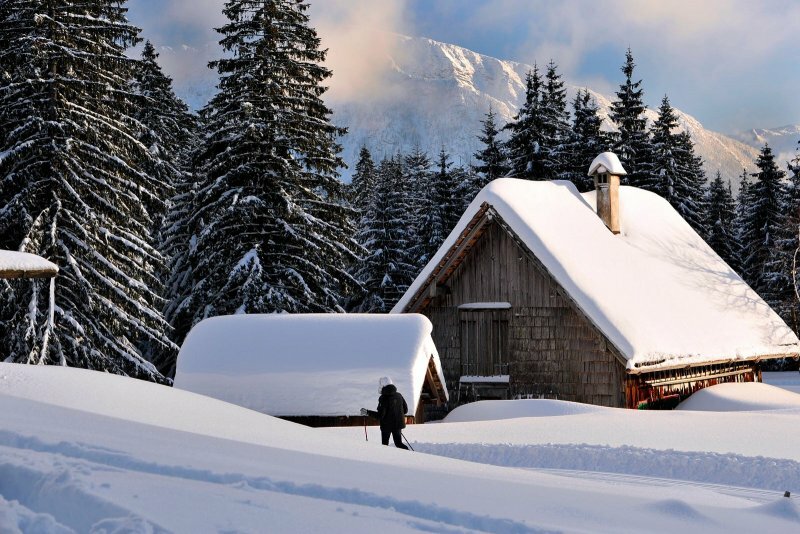 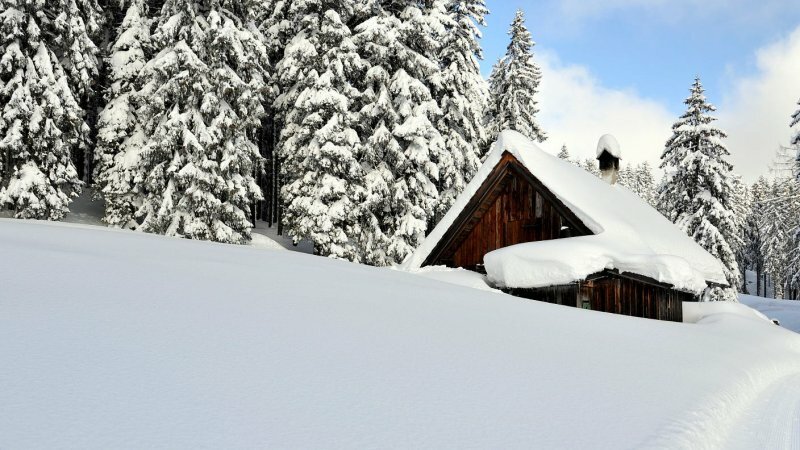 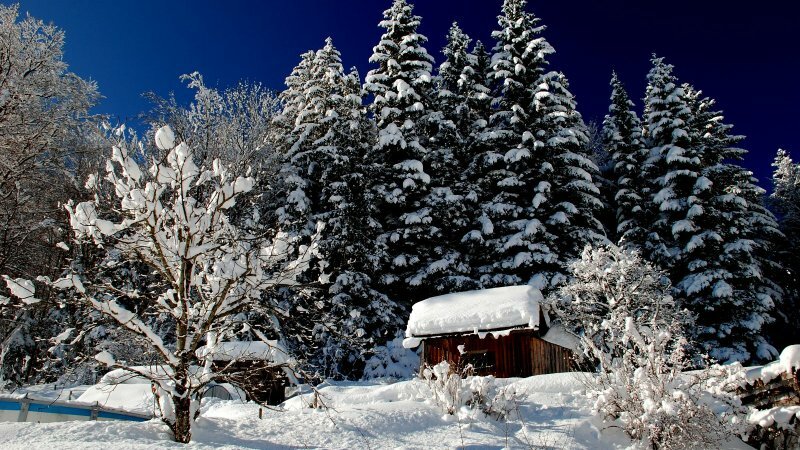 A winter dream comes true! 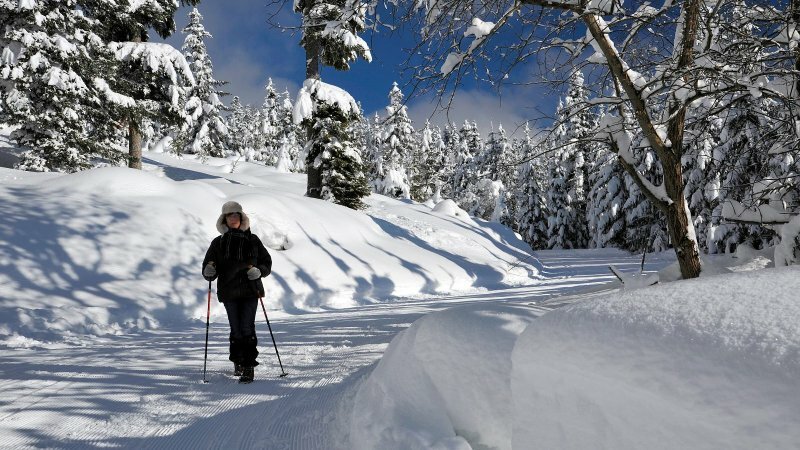 The hearts of winter sports fans needs to be enthused and what more could bring it to beat faster than seemingly endless ski runs and trails? 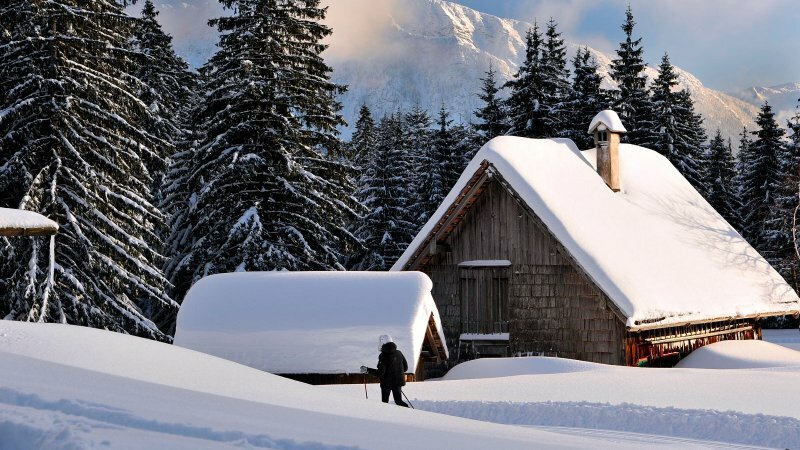 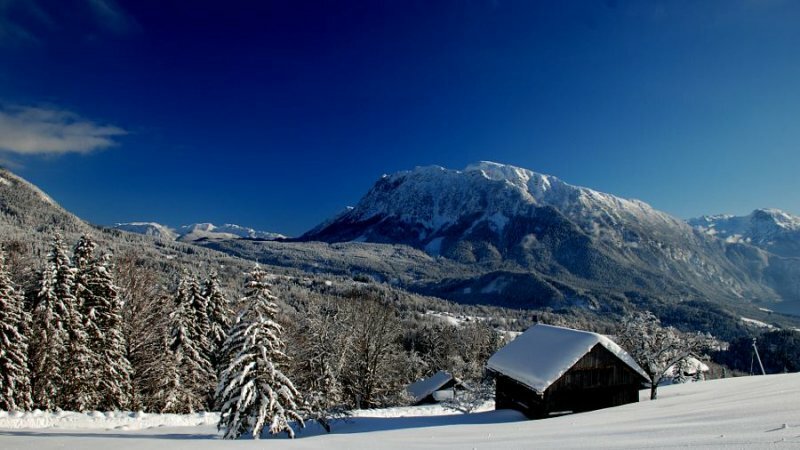 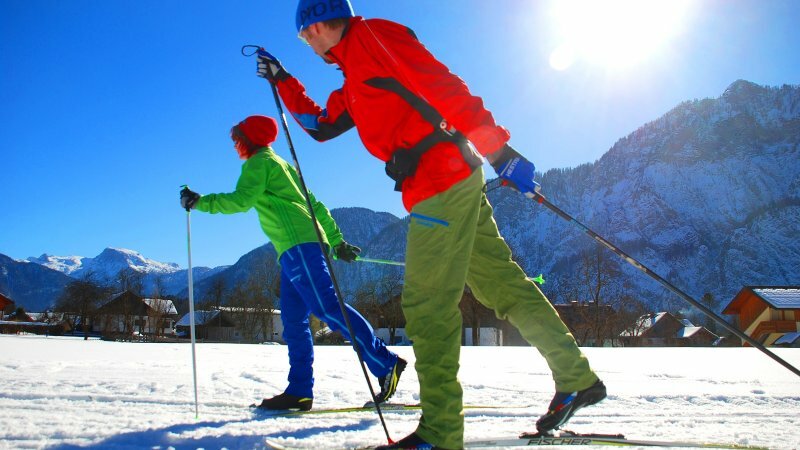 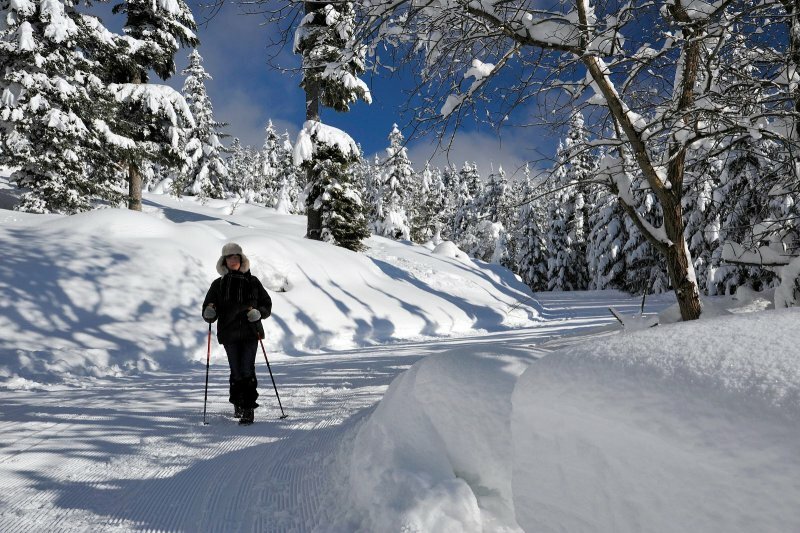 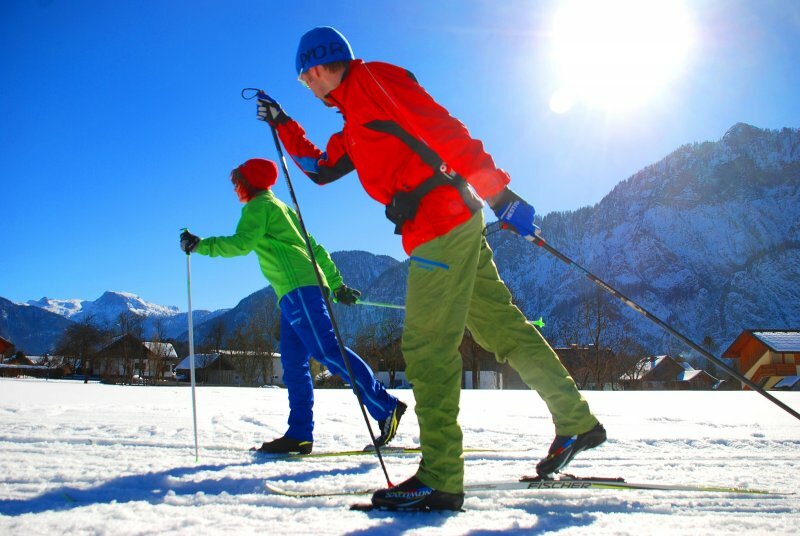 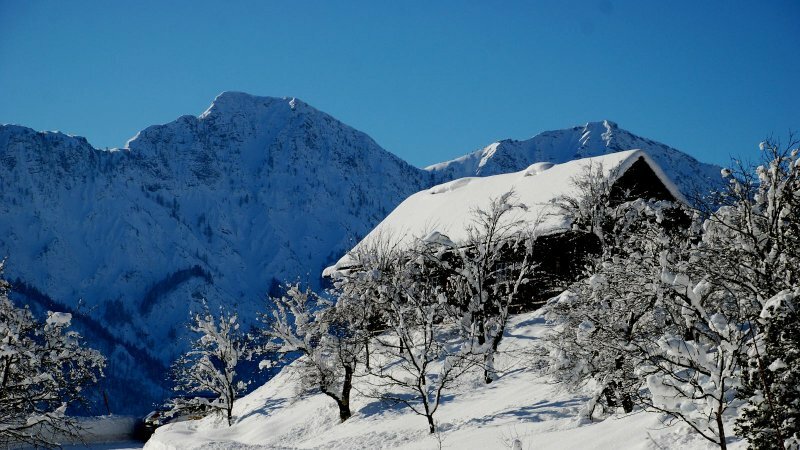 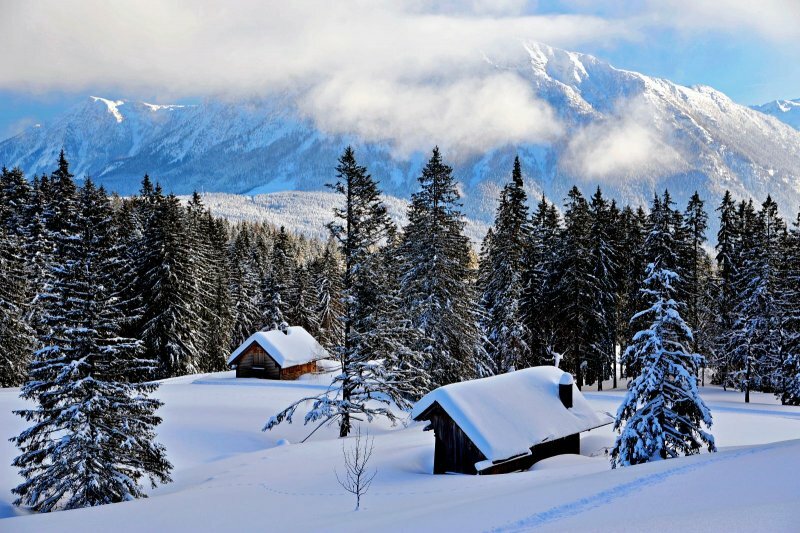 The free ski bus stops a three minute walk from the holiday apartment and brings you stress free directly to the ski areas of Dachstein West in Gosau and Freeride Arena on the Krippenstein in Obertraun. 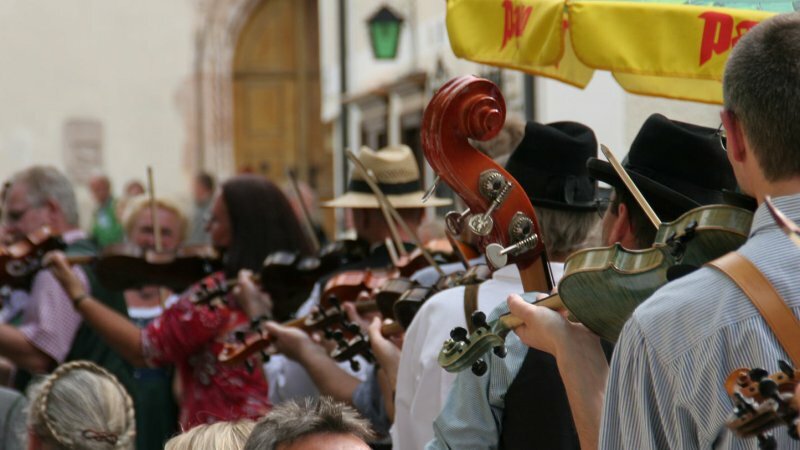 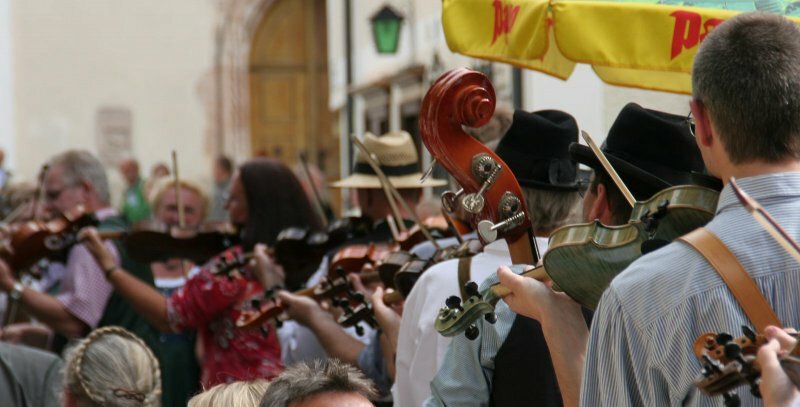 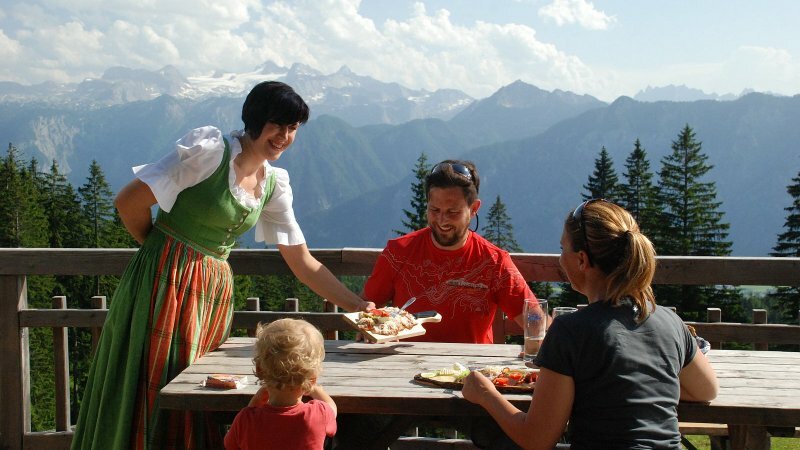 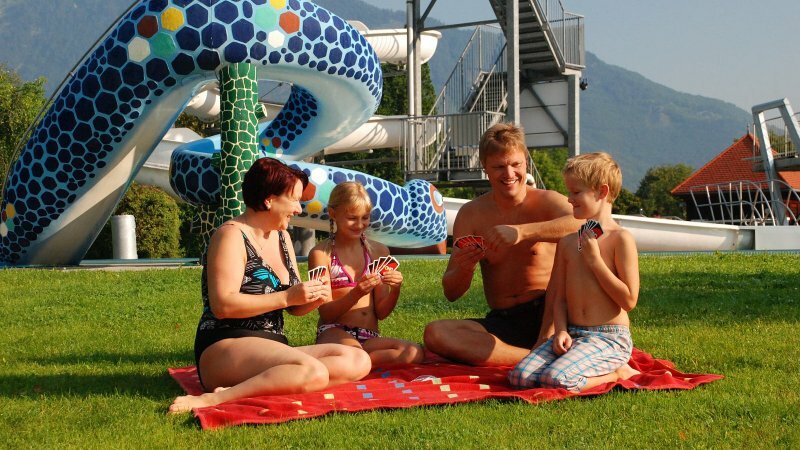 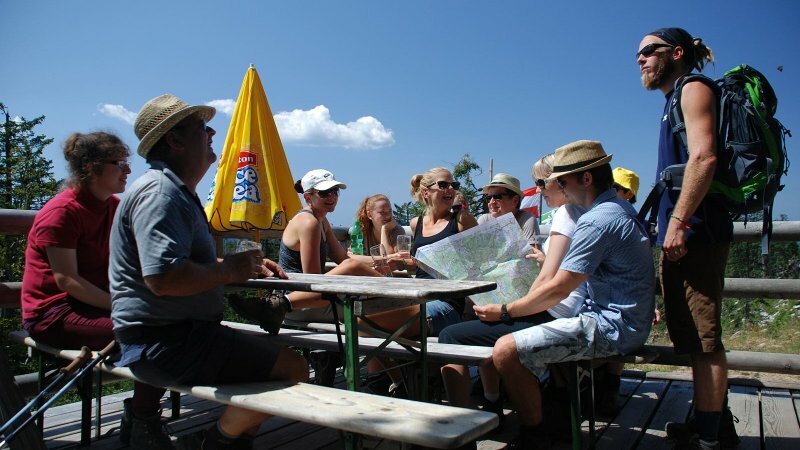 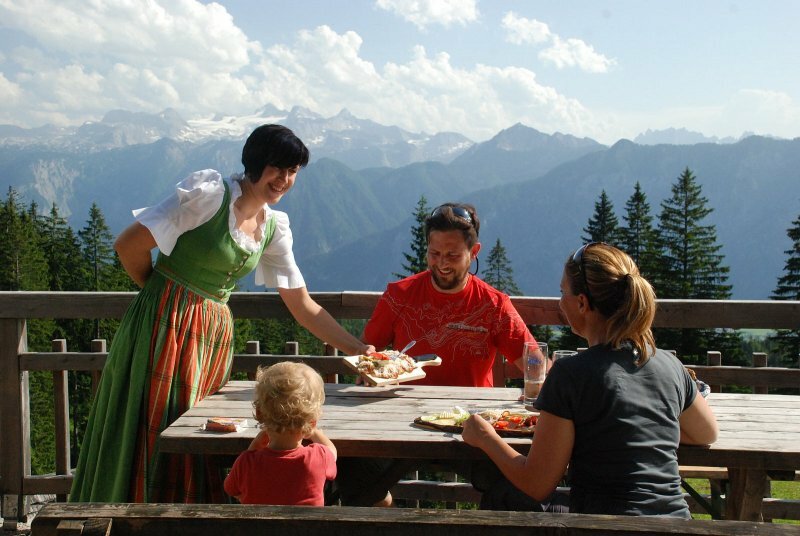 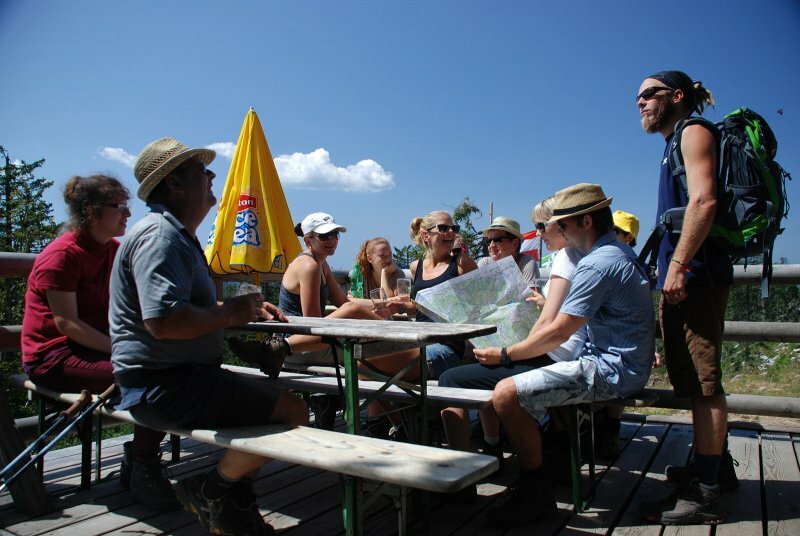 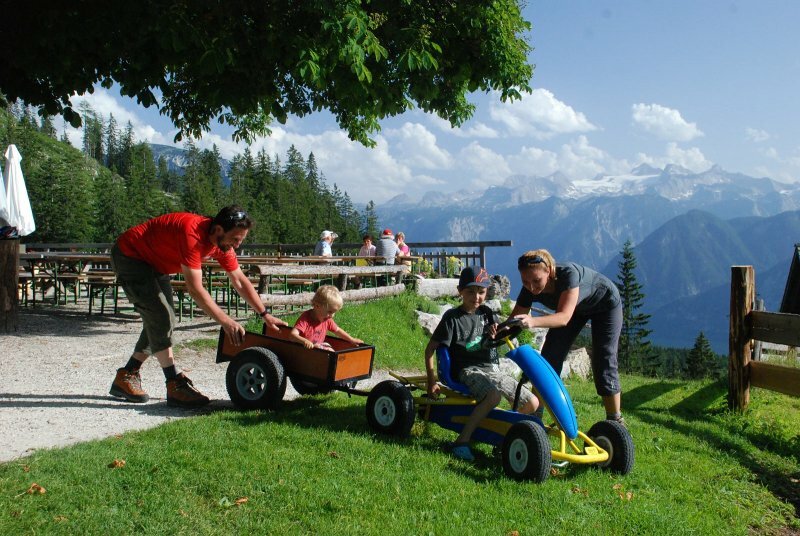 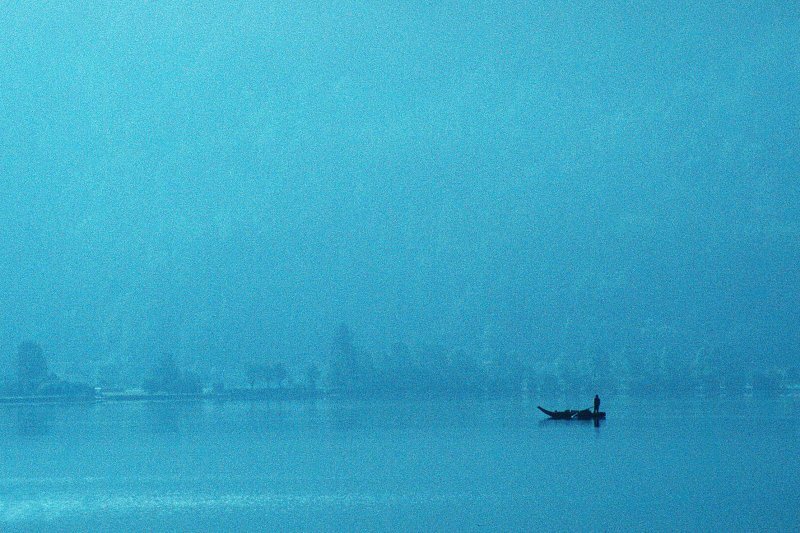 Family Frauenhuber are more than happy to answer your questions and requests and help you with planning your holiday. 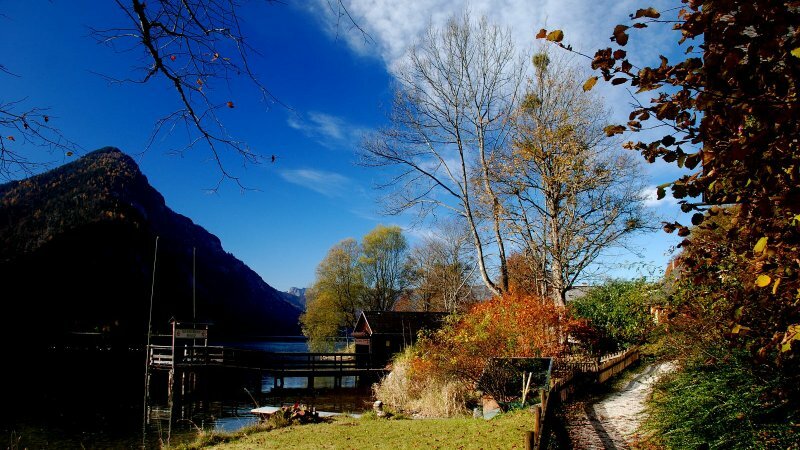 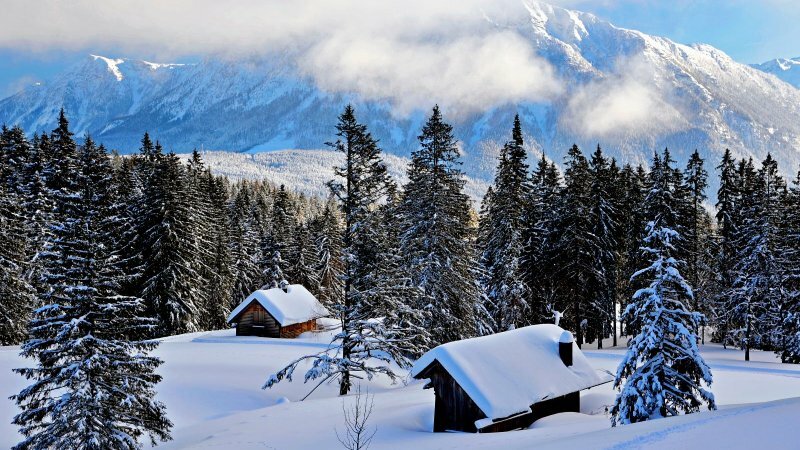 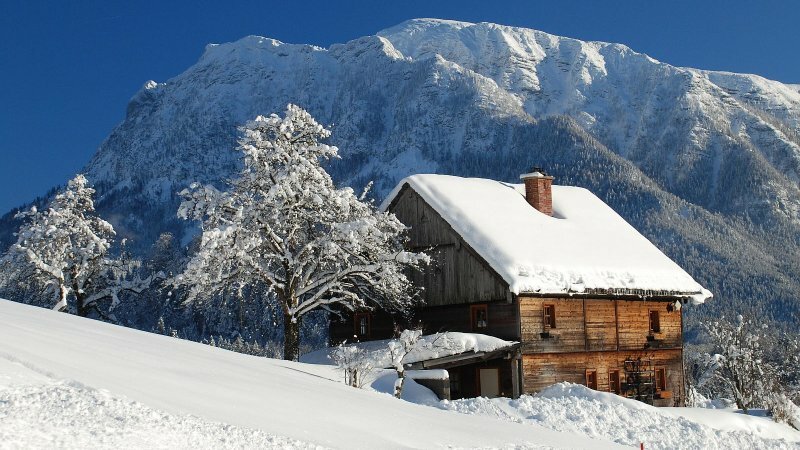 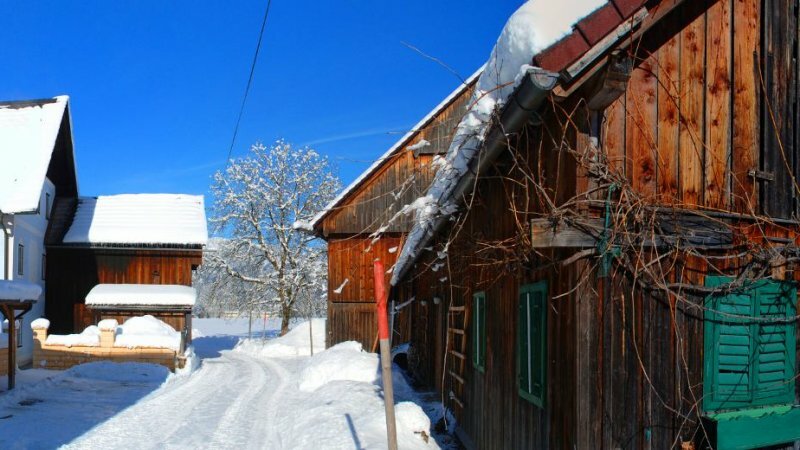 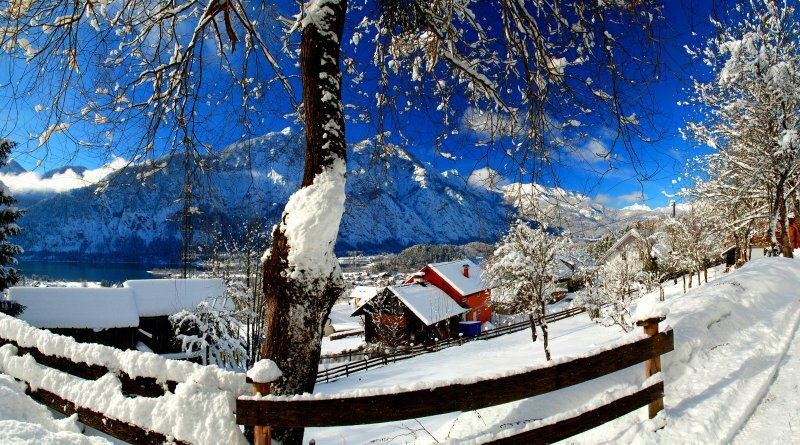 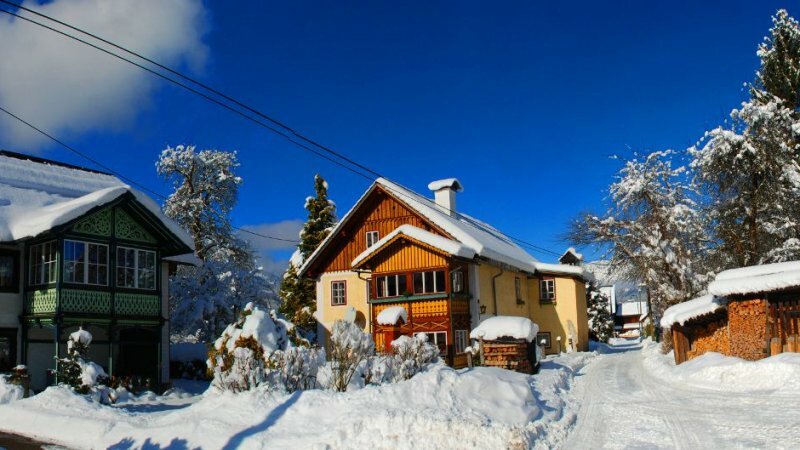 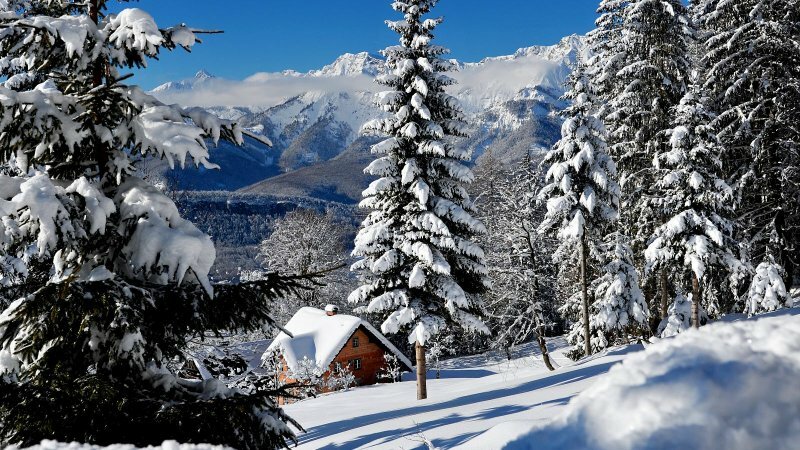 Spend an unforgettable winter holiday in the romantic mountains on Lake Hallstatt. 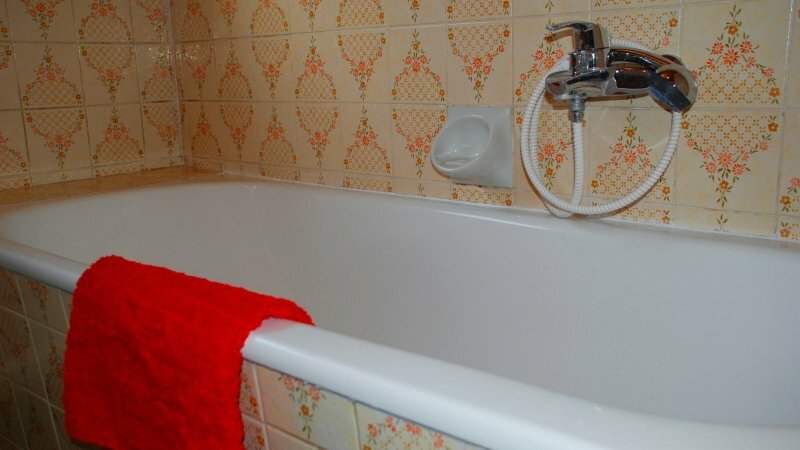 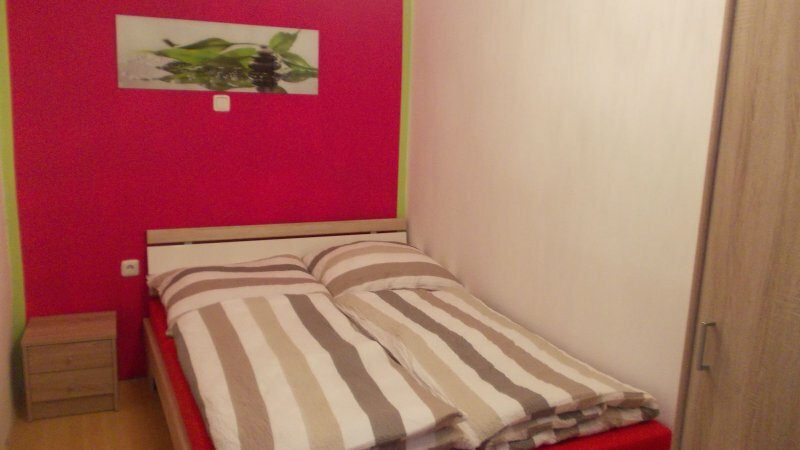 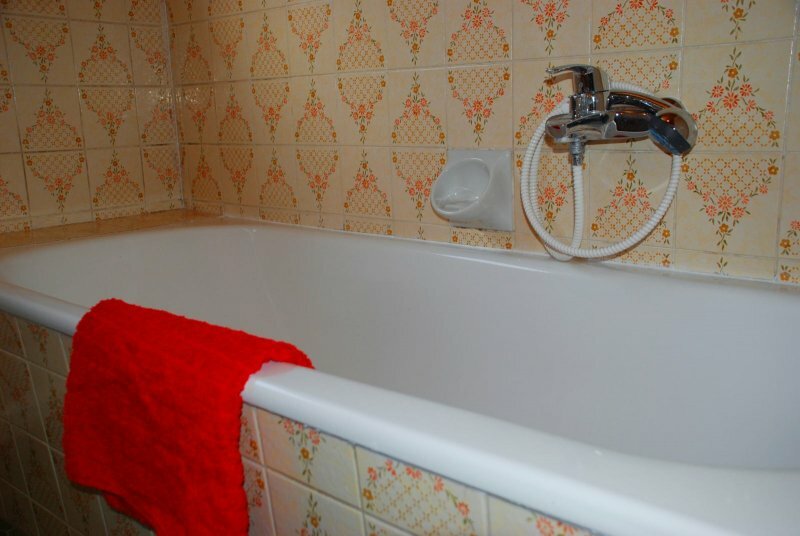 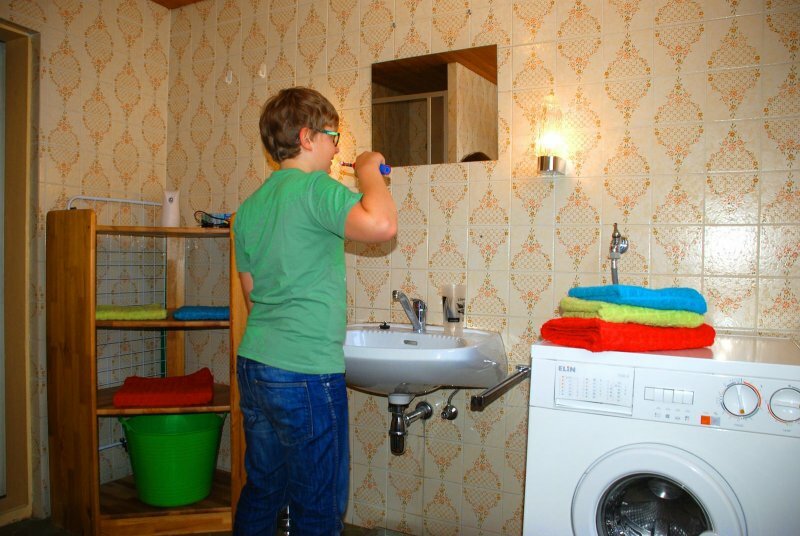 Book Holiday apartment “Doris” now!